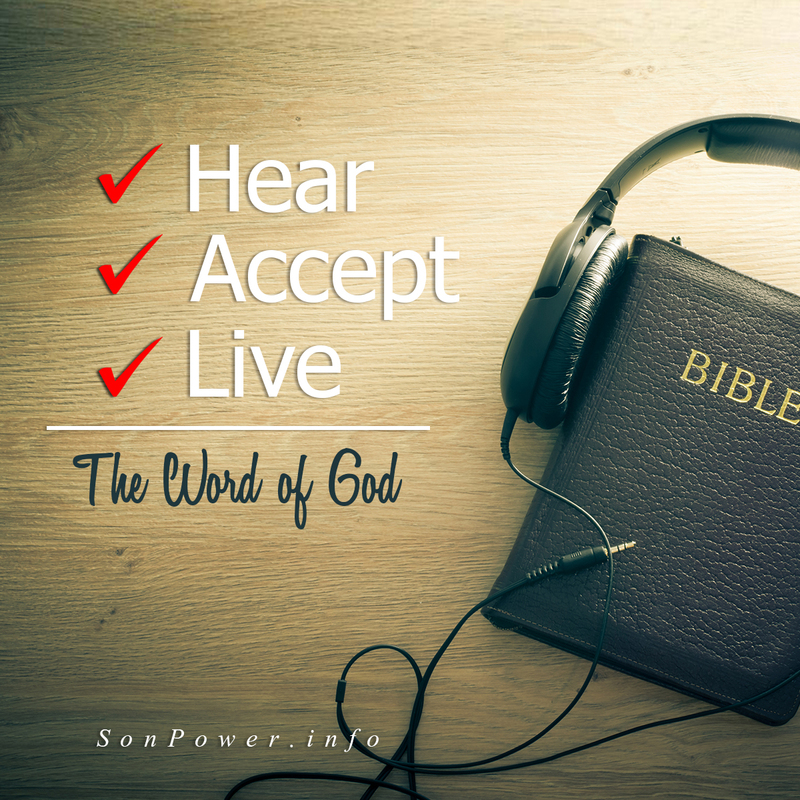 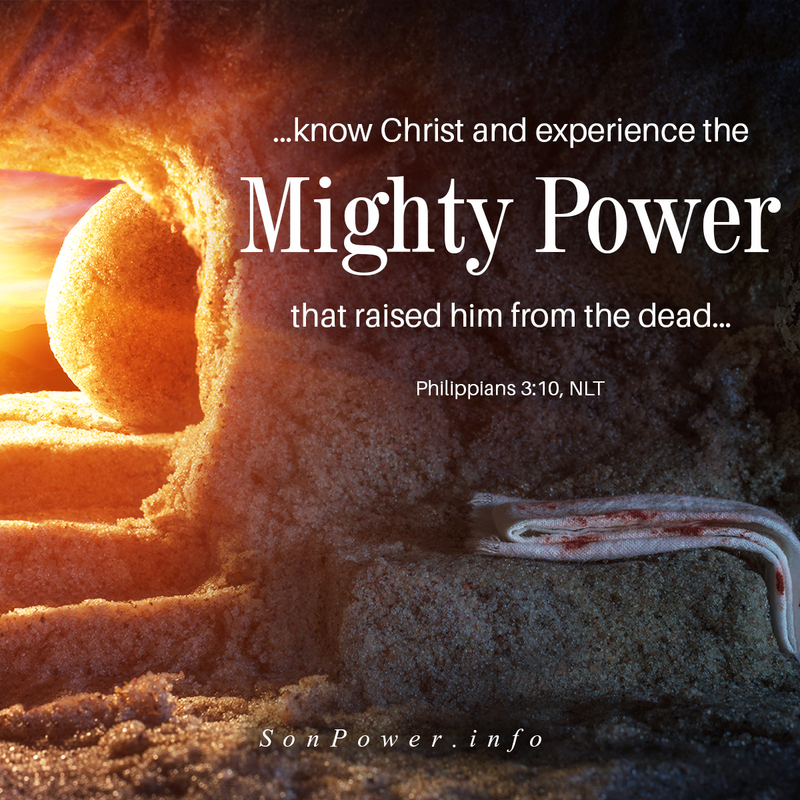 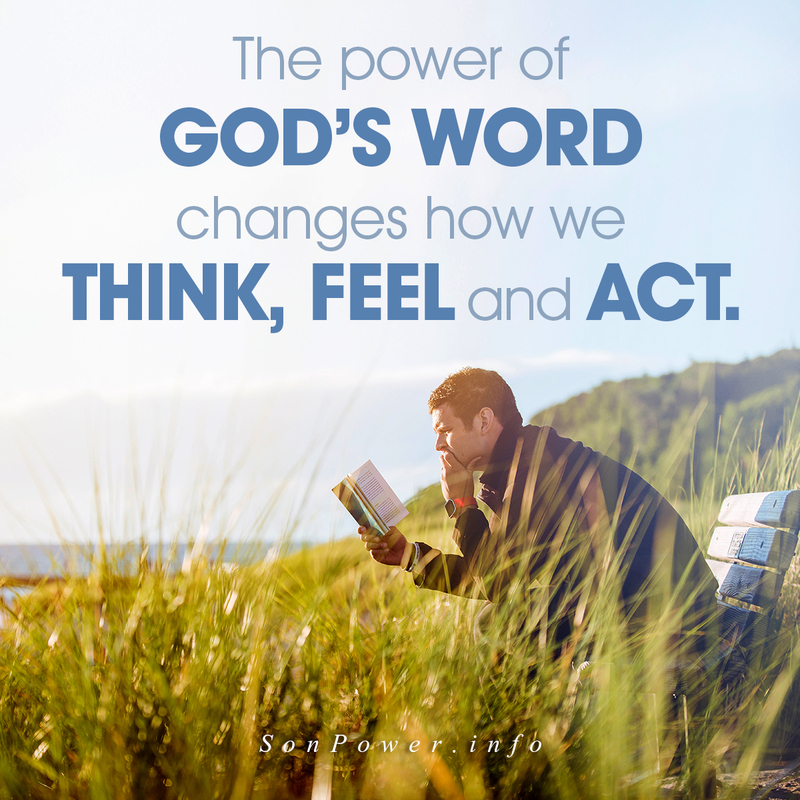 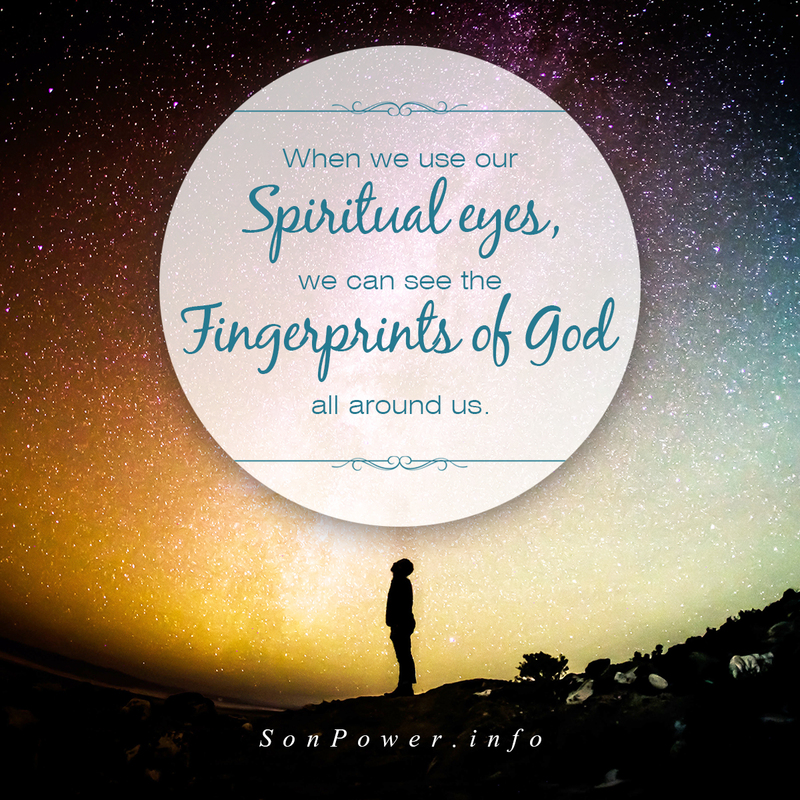 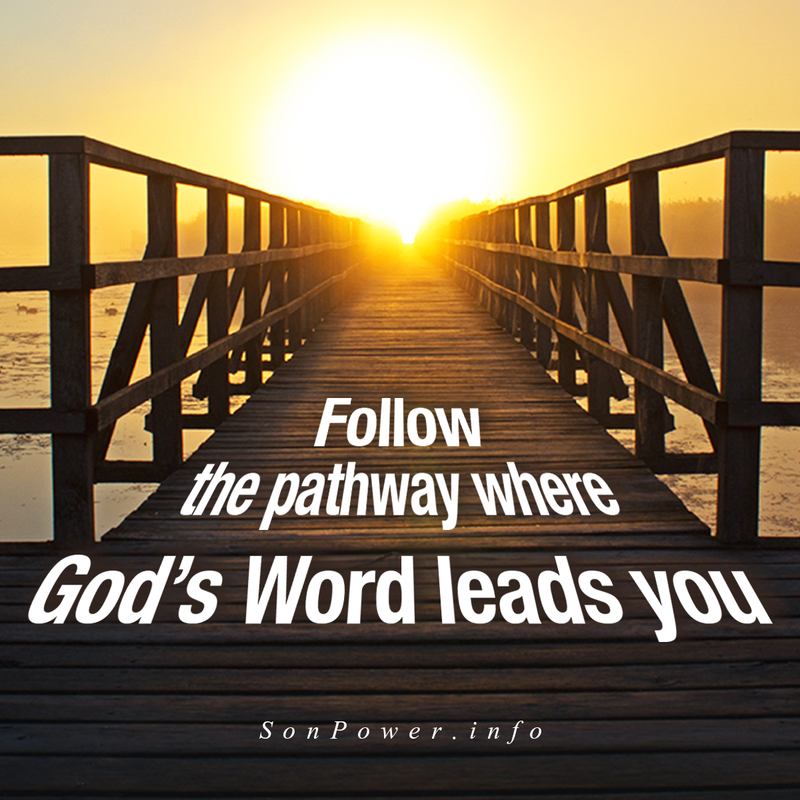 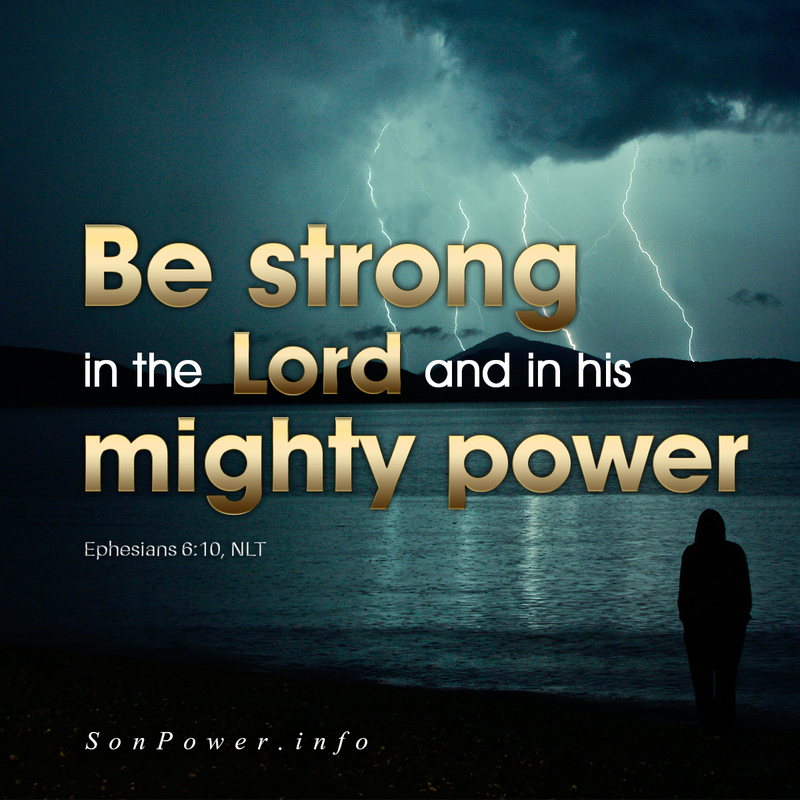 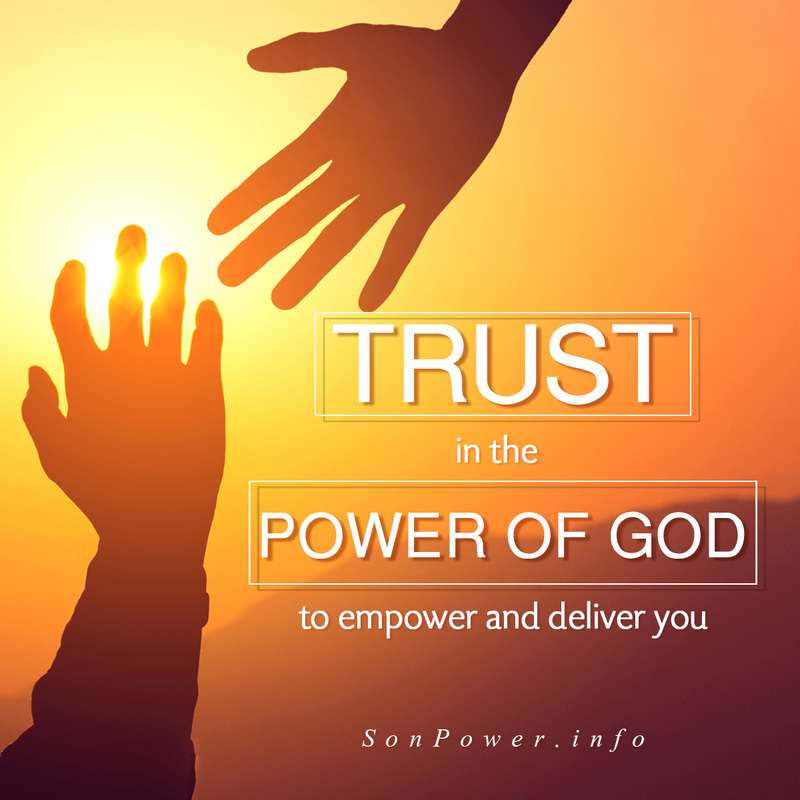 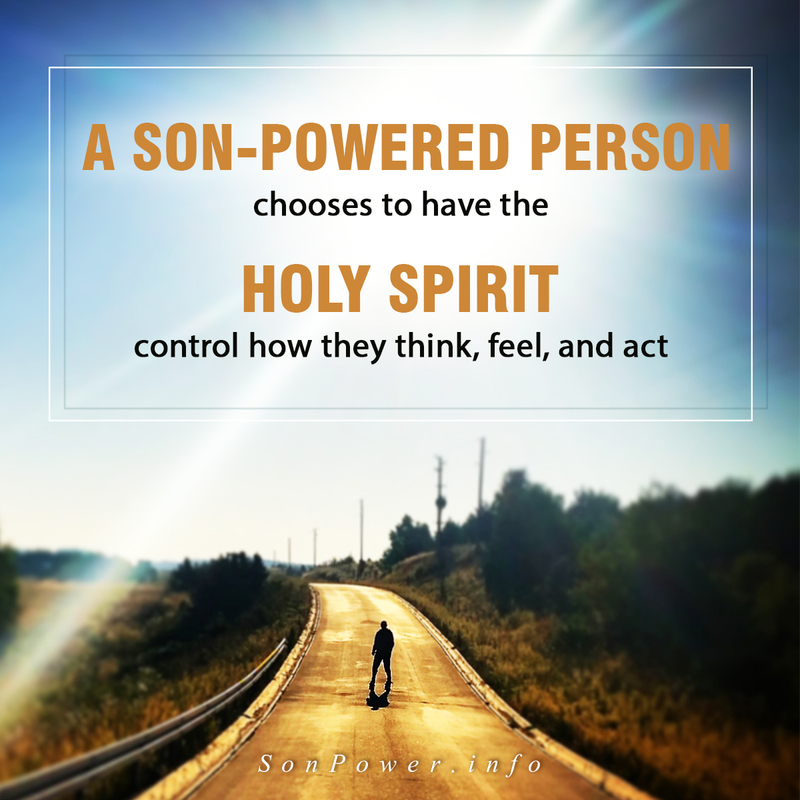 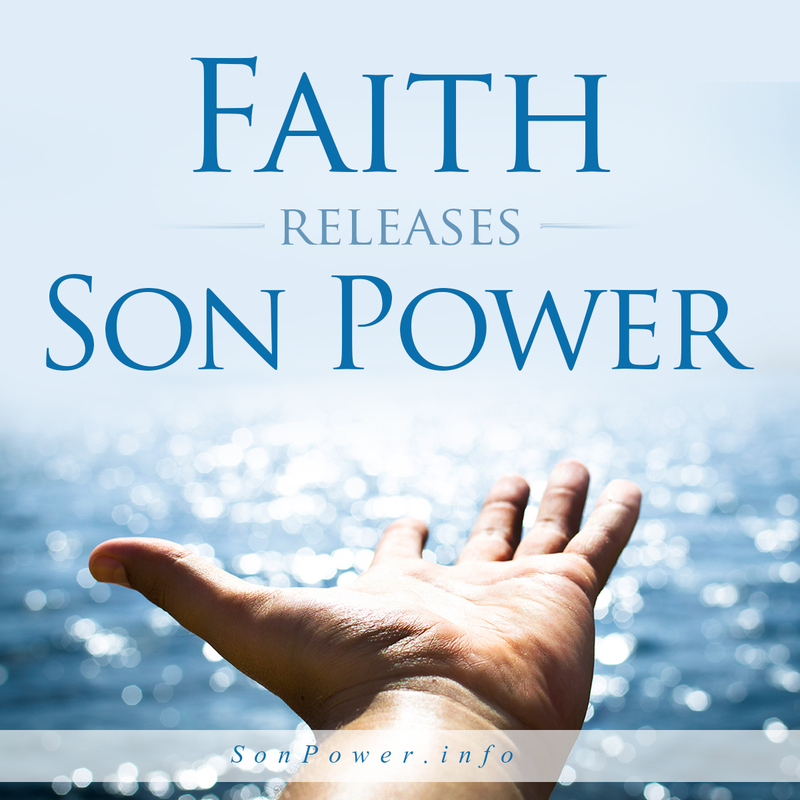 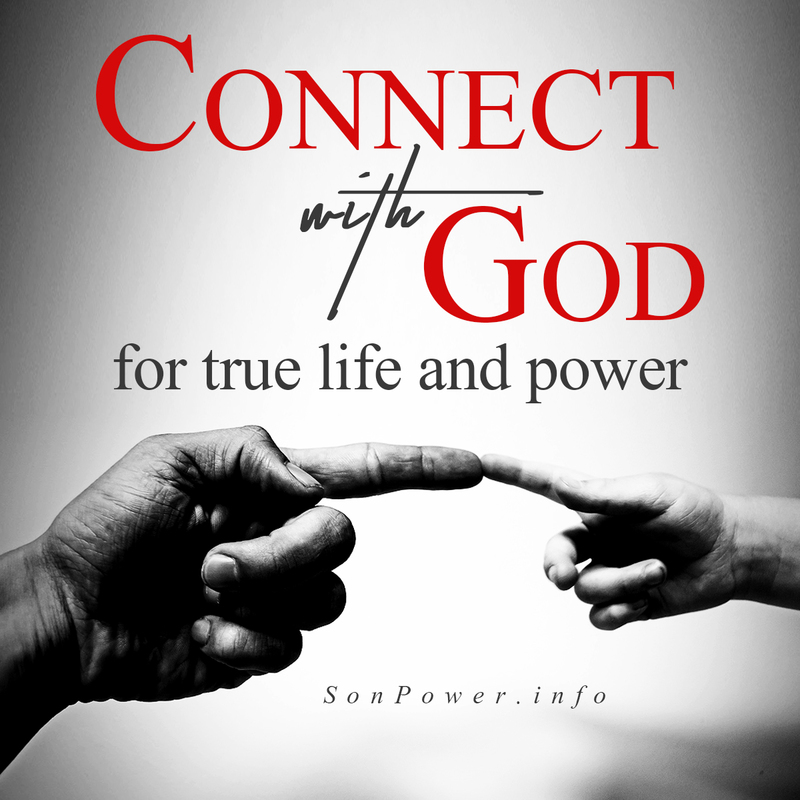 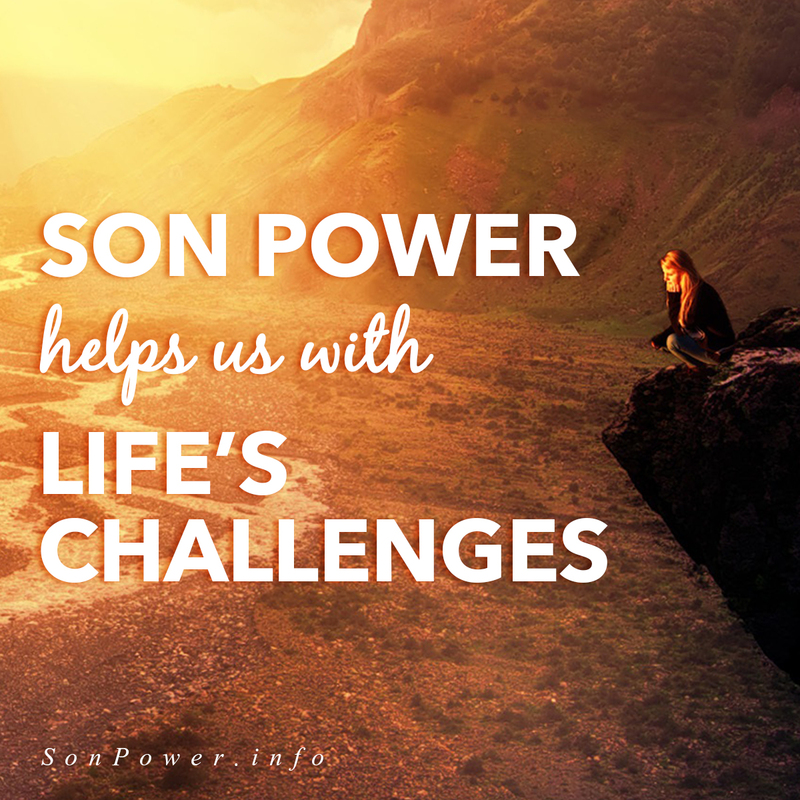 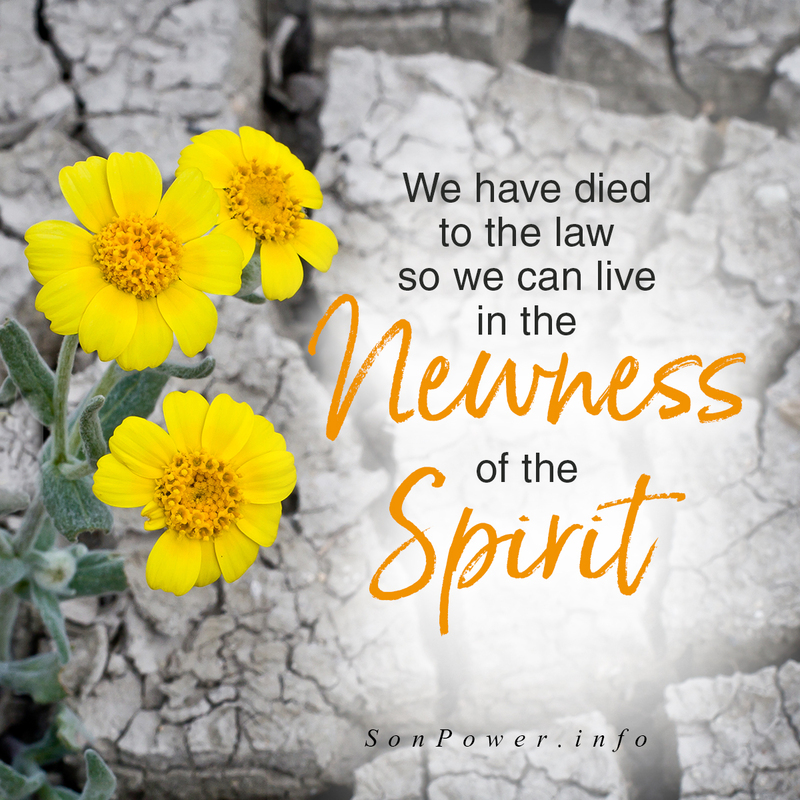 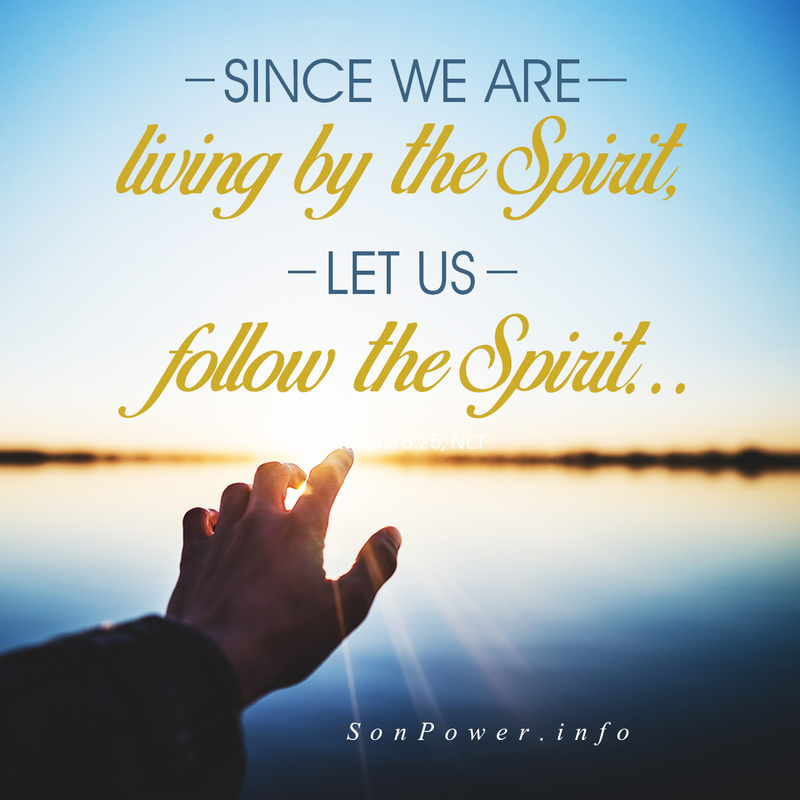 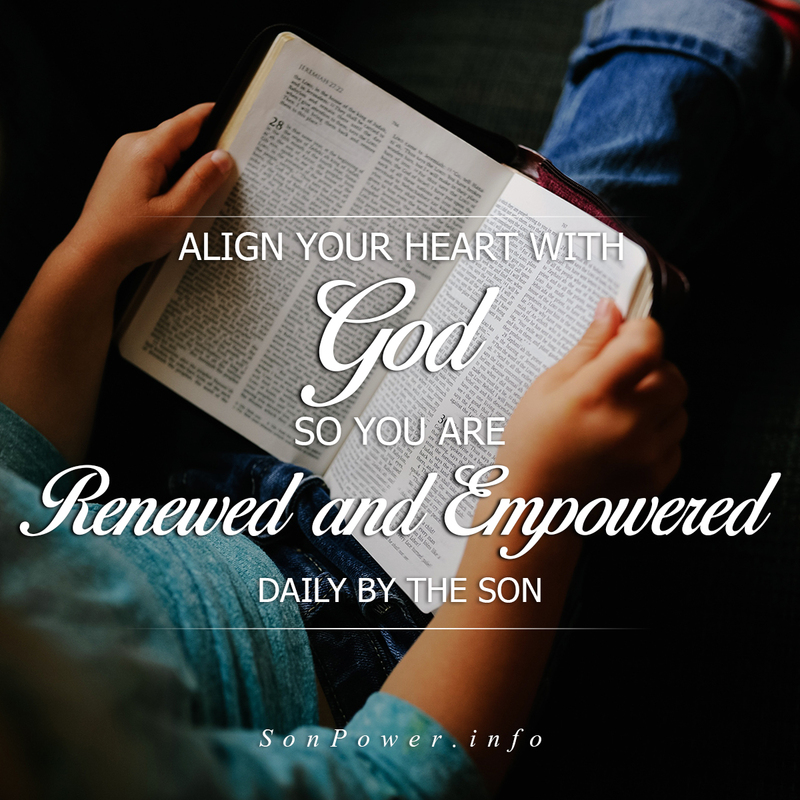 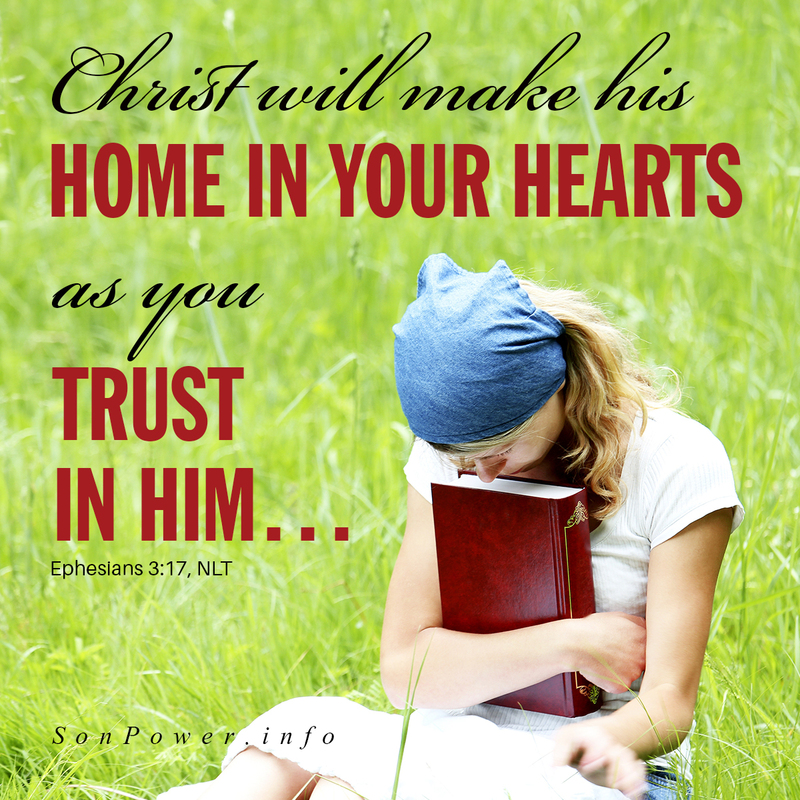 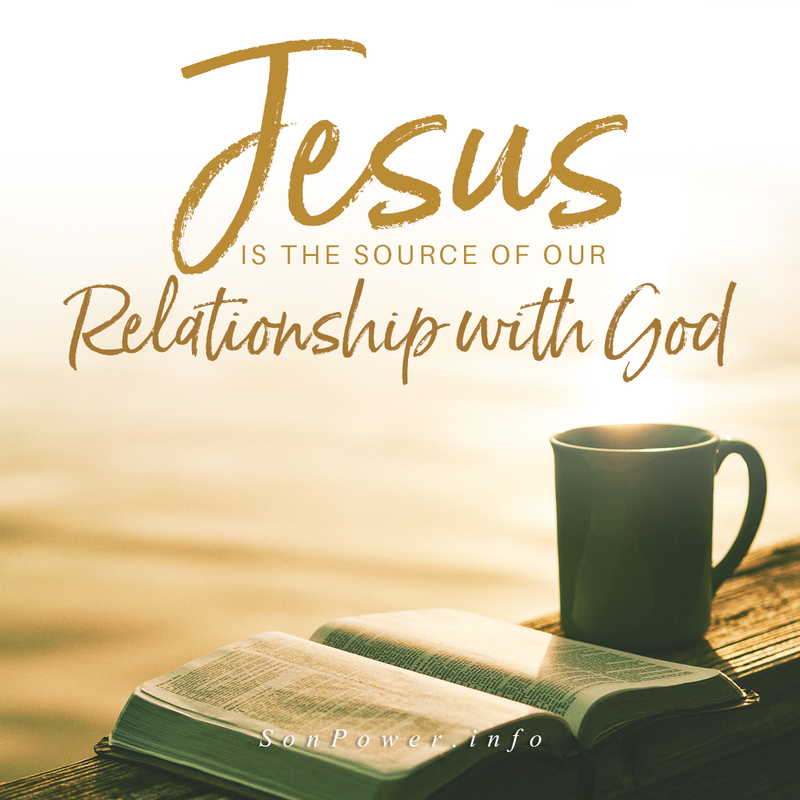 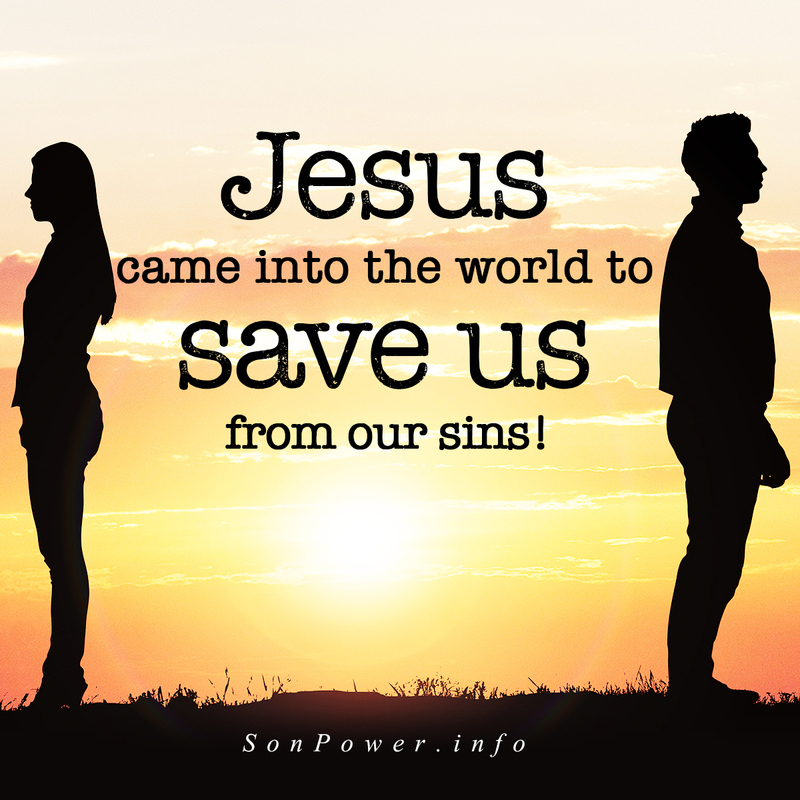 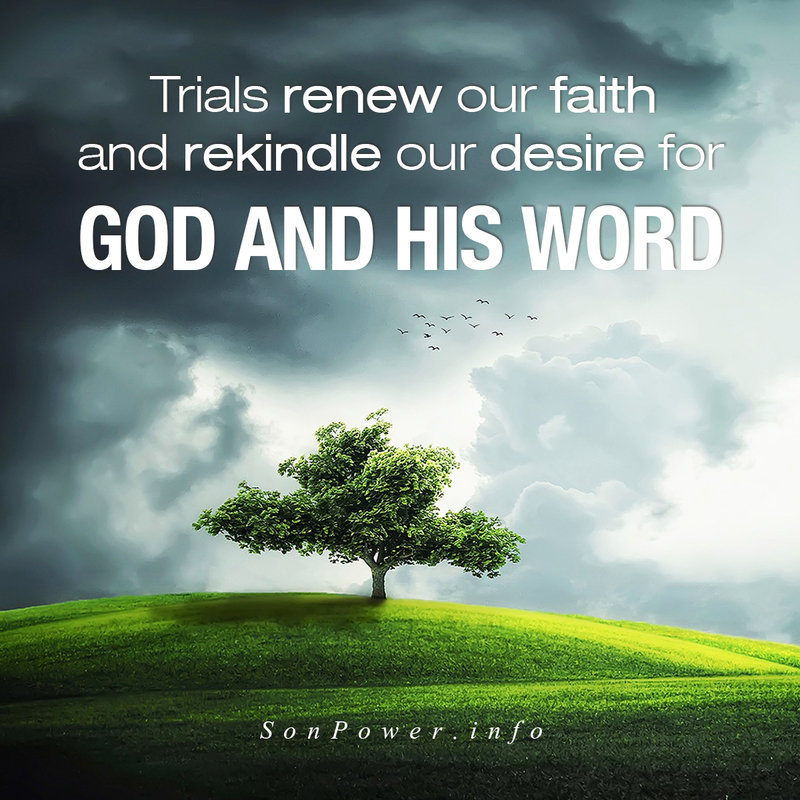 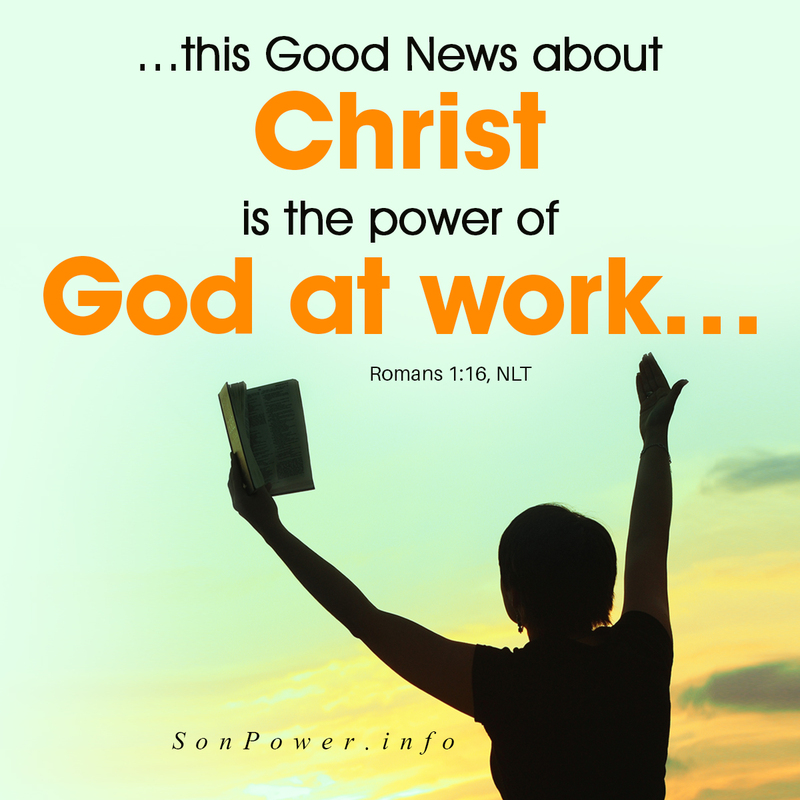 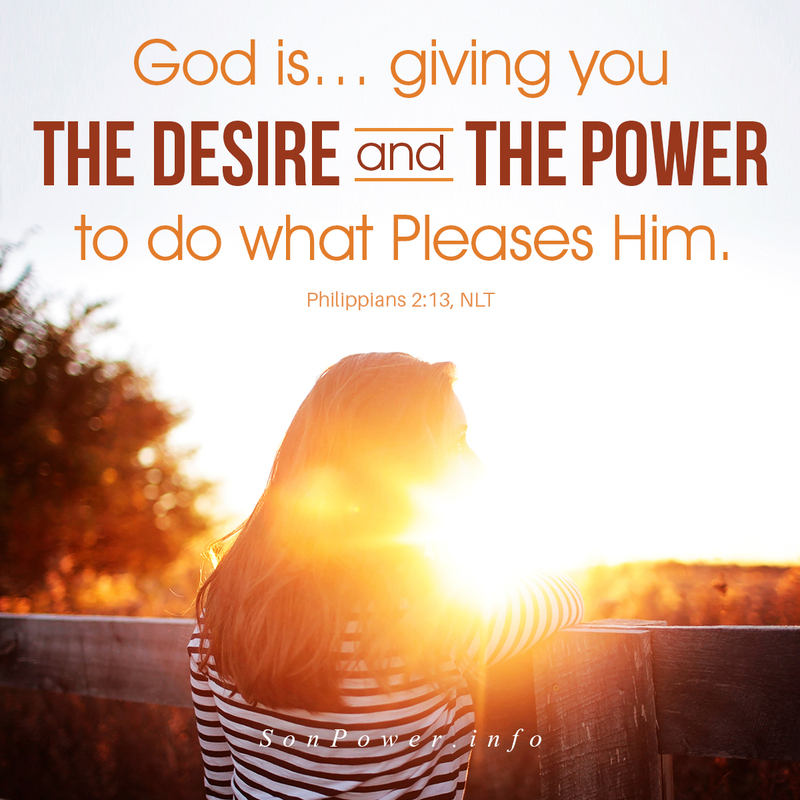 Sign up to download your free book and receive free devotions. 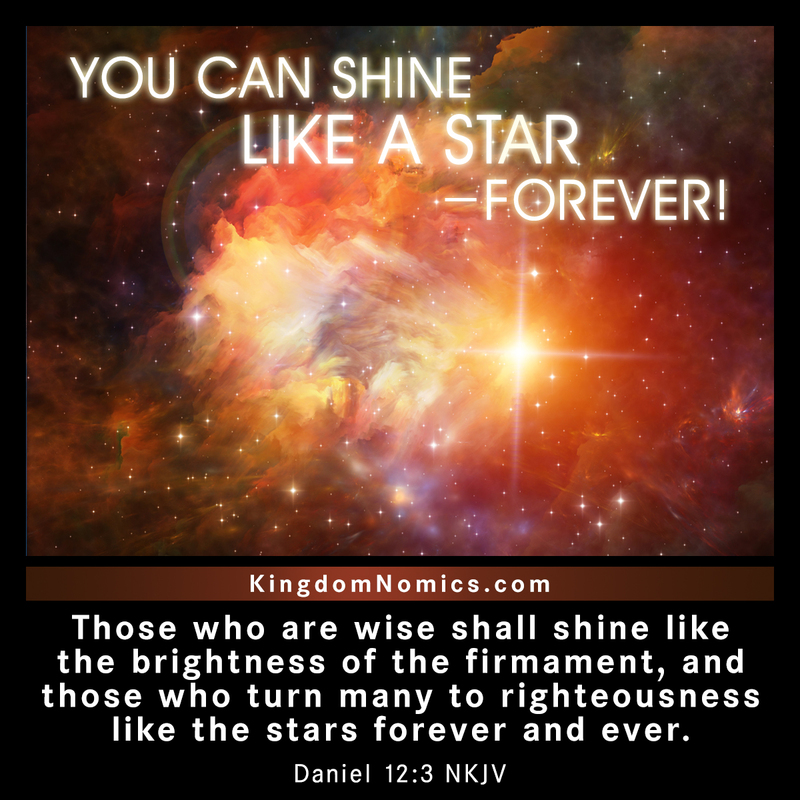 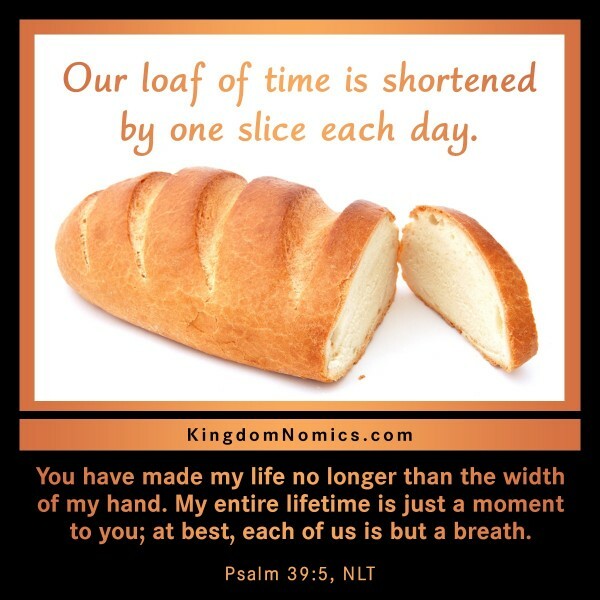 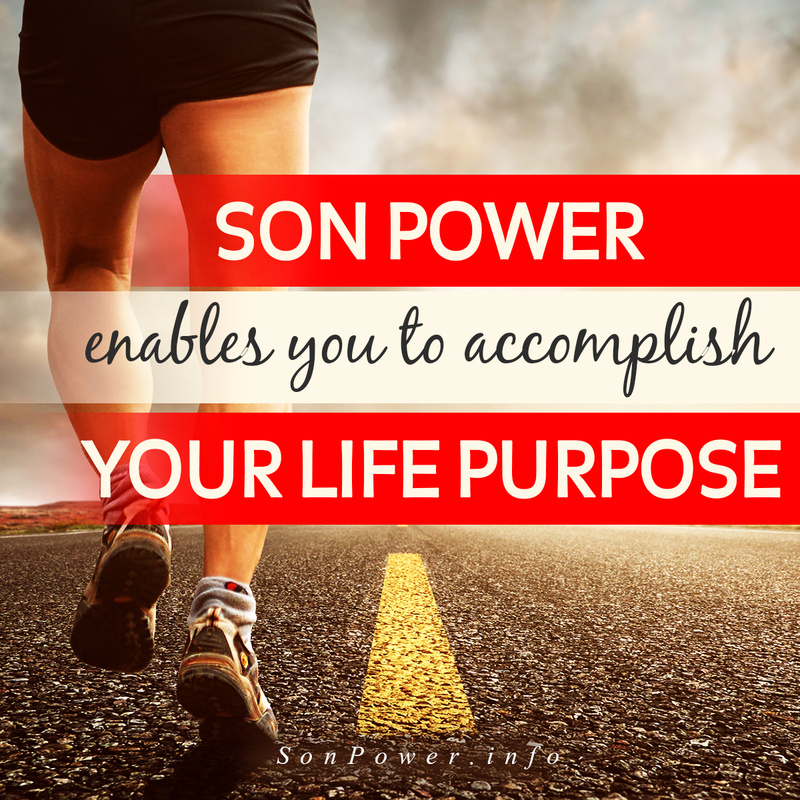 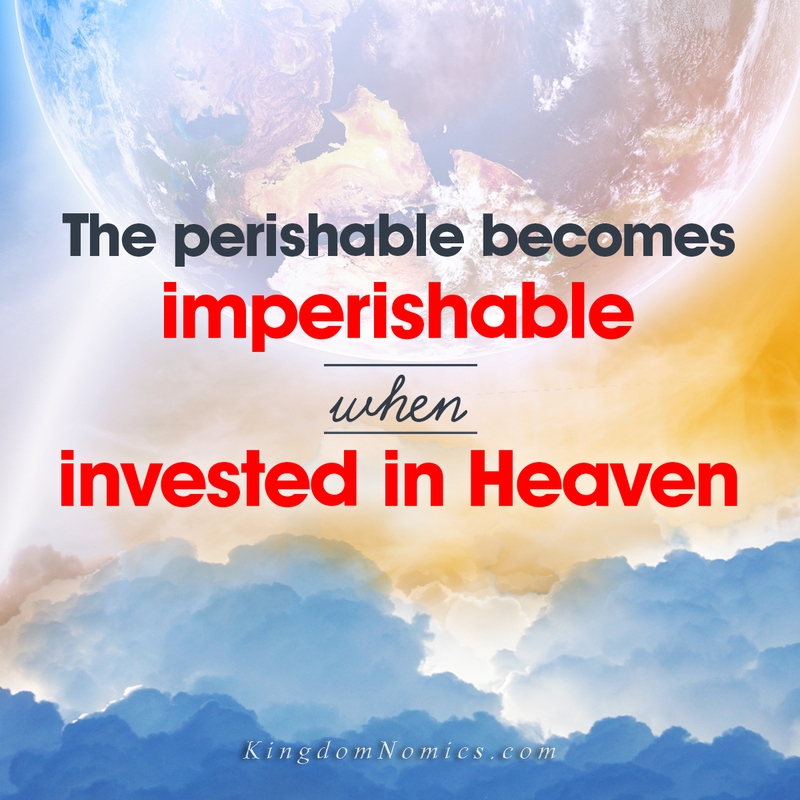 Why not take the next month to discover 31 principles for eternal significance? 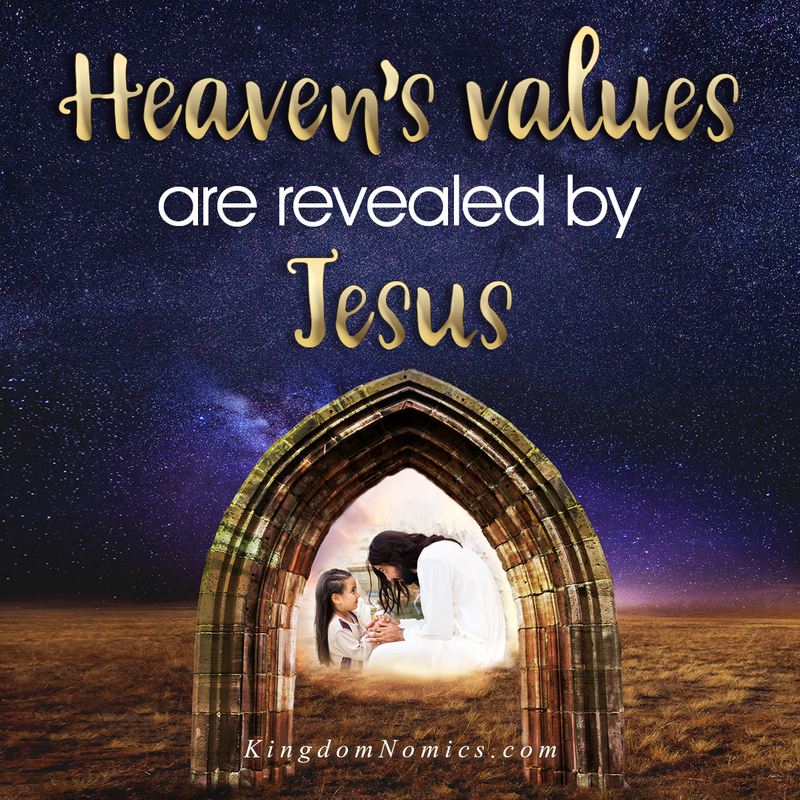 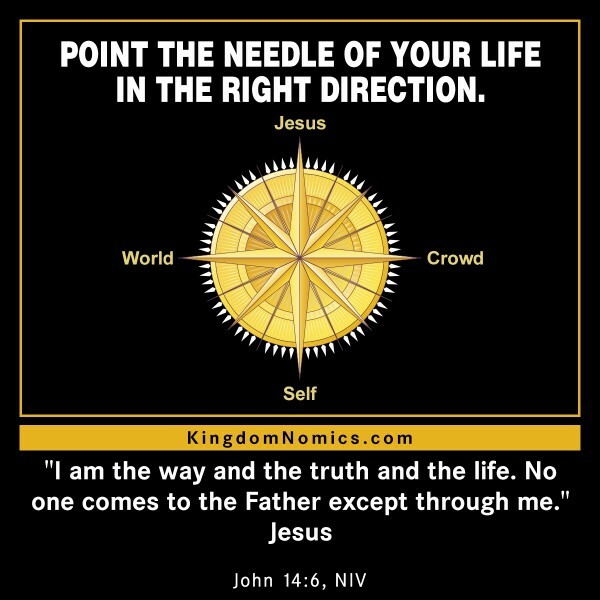 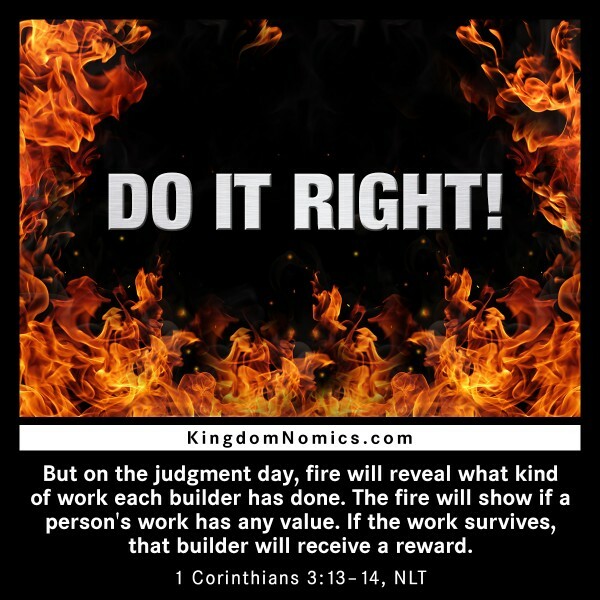 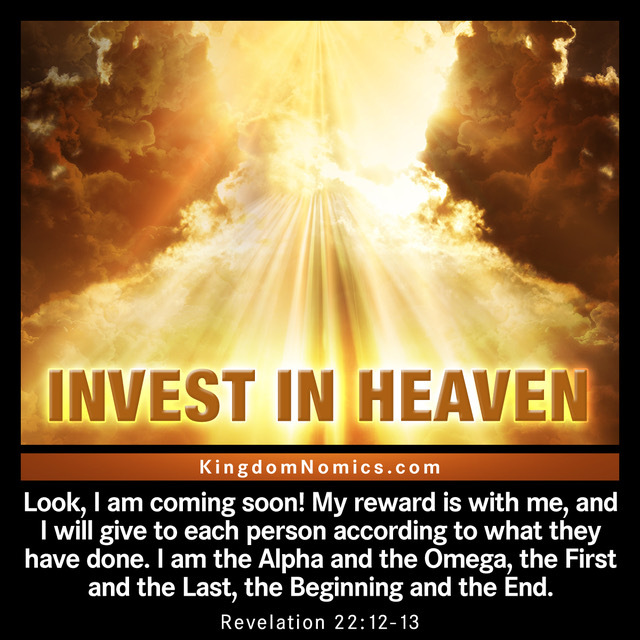 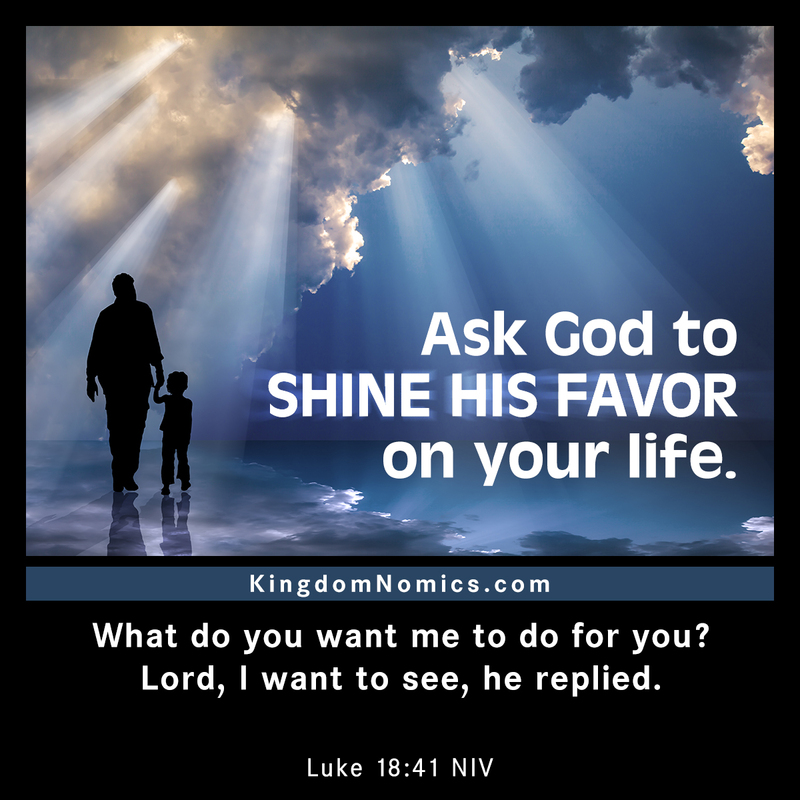 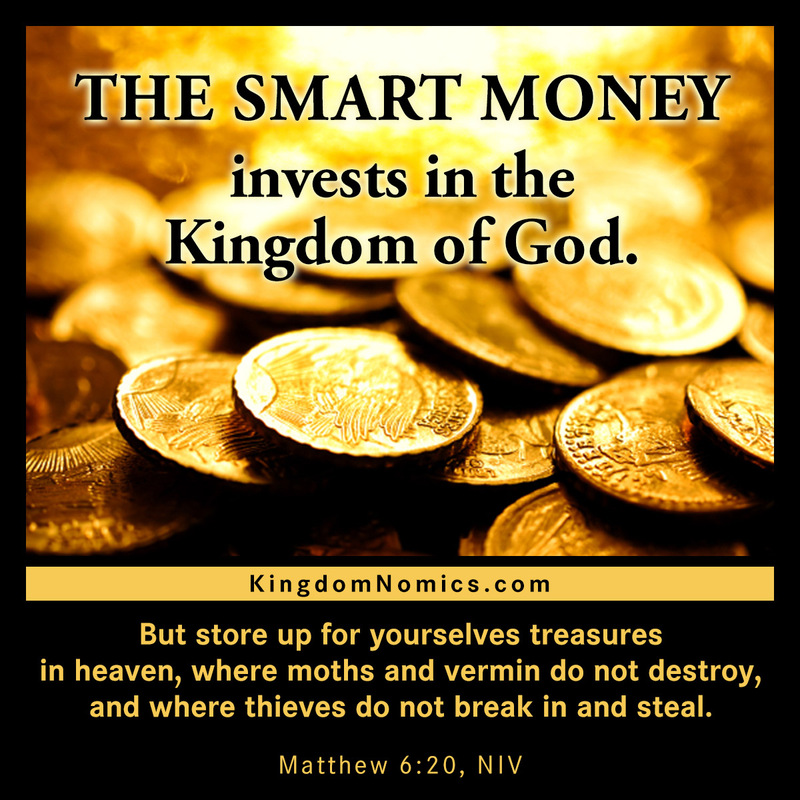 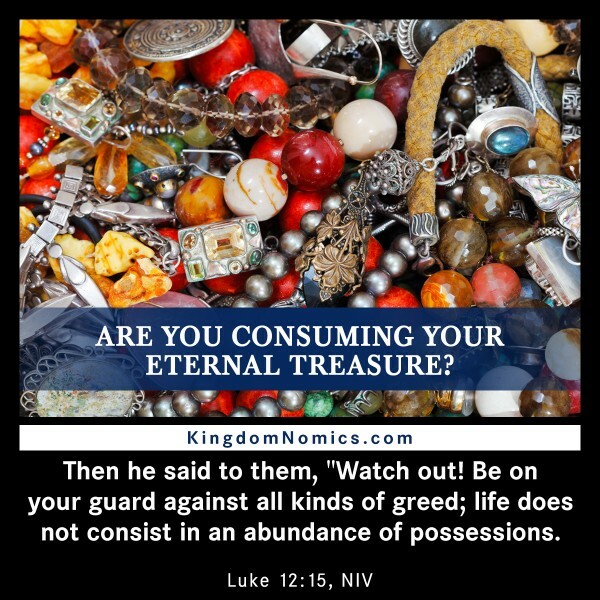 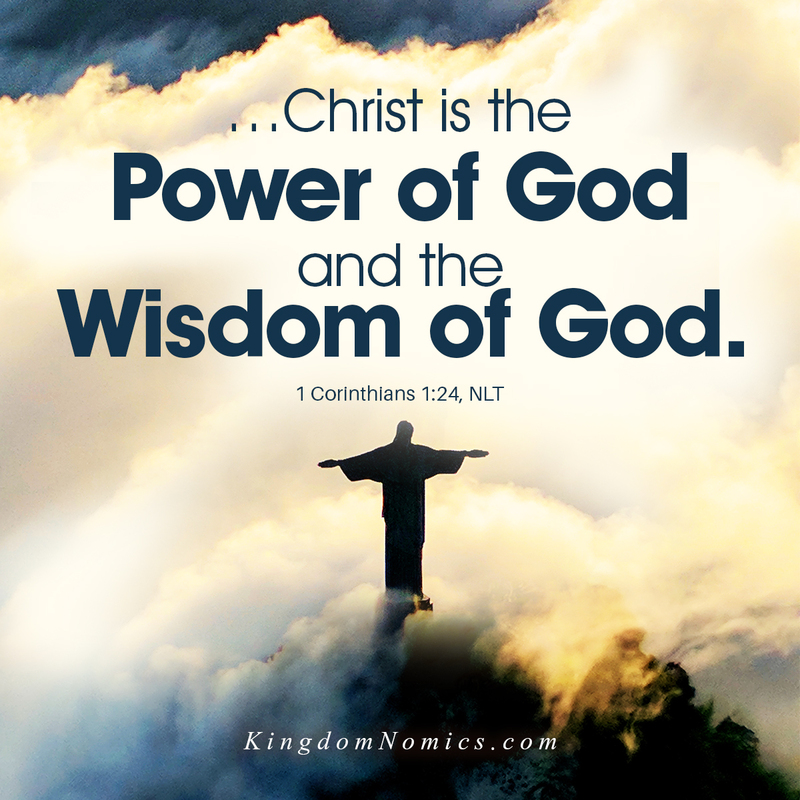 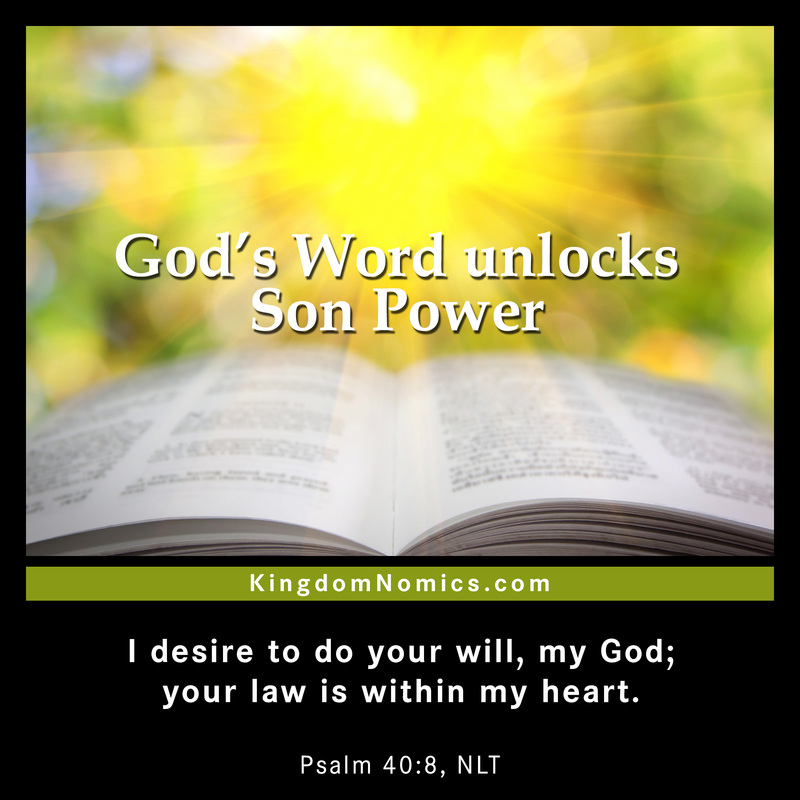 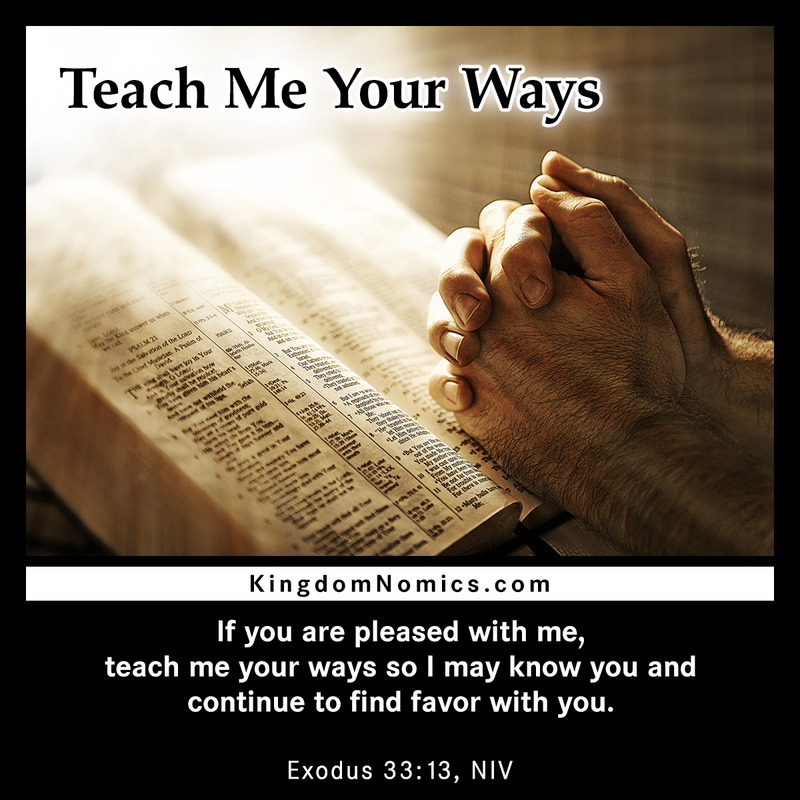 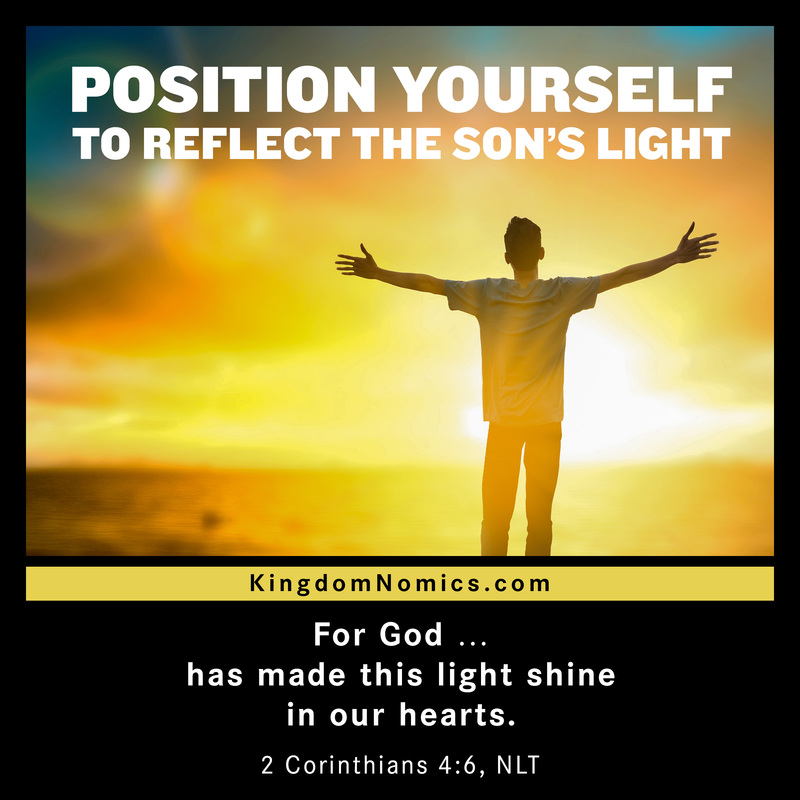 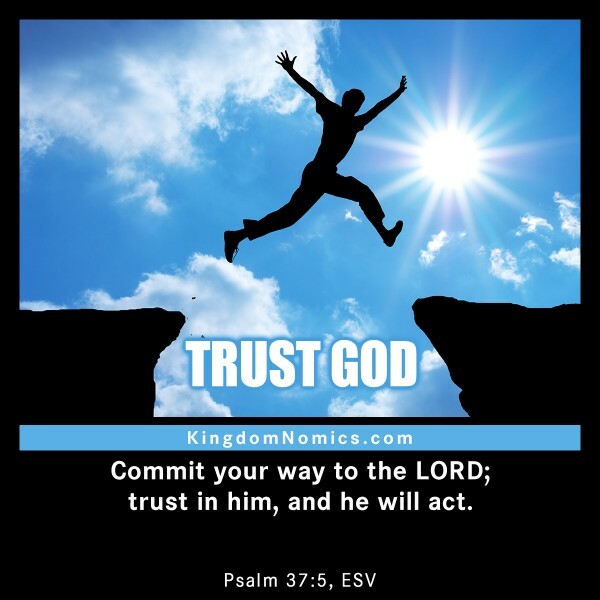 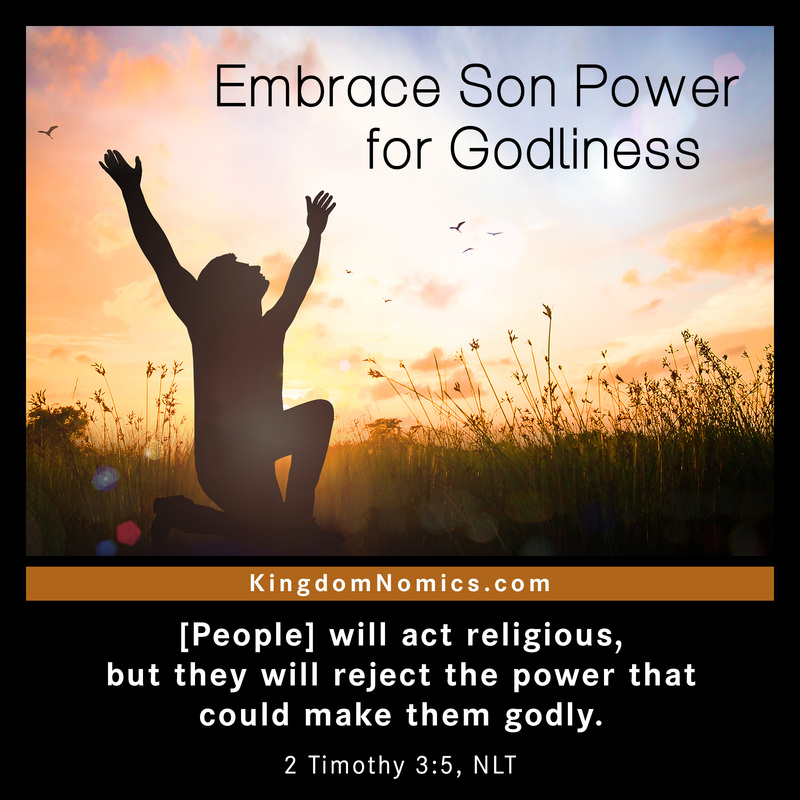 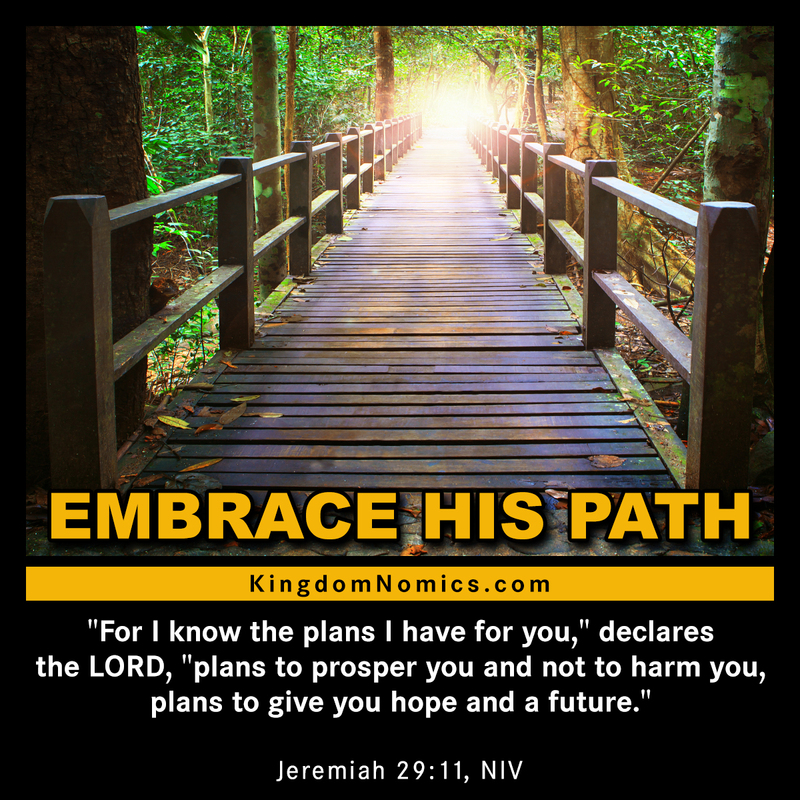 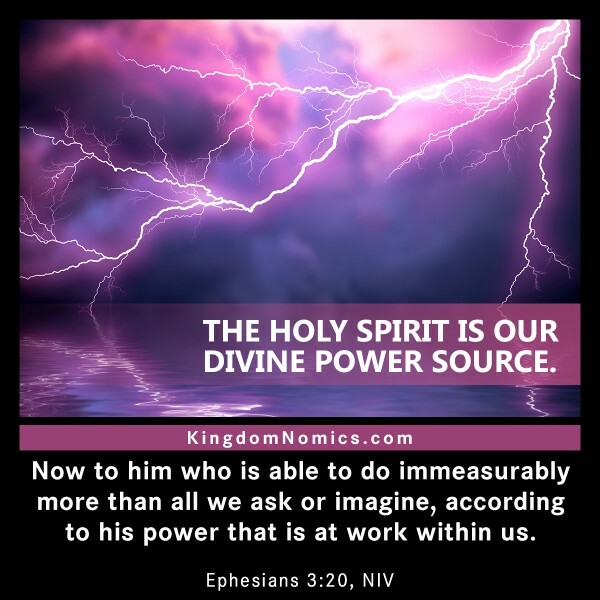 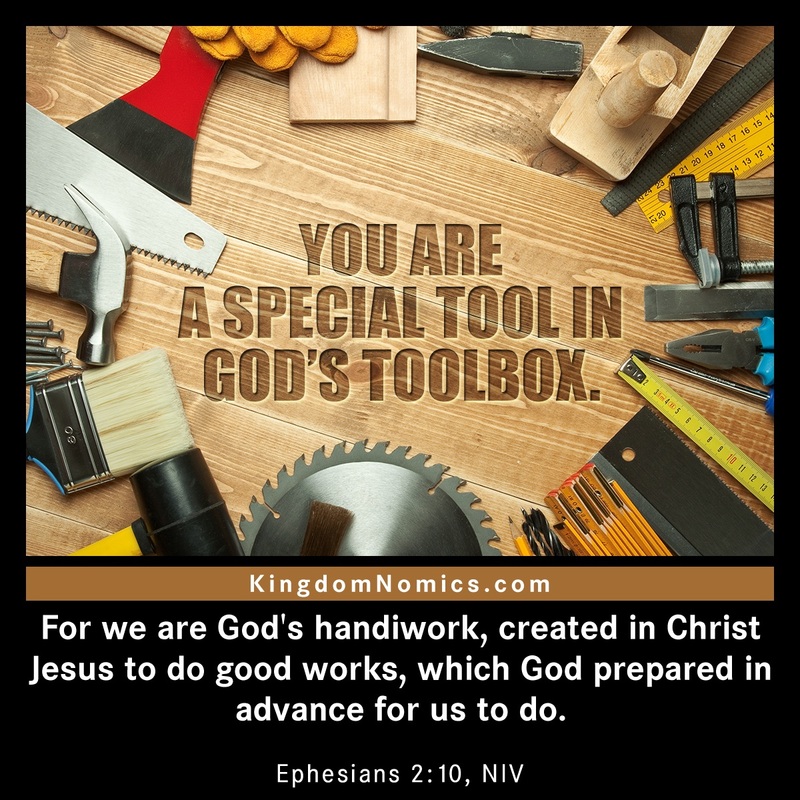 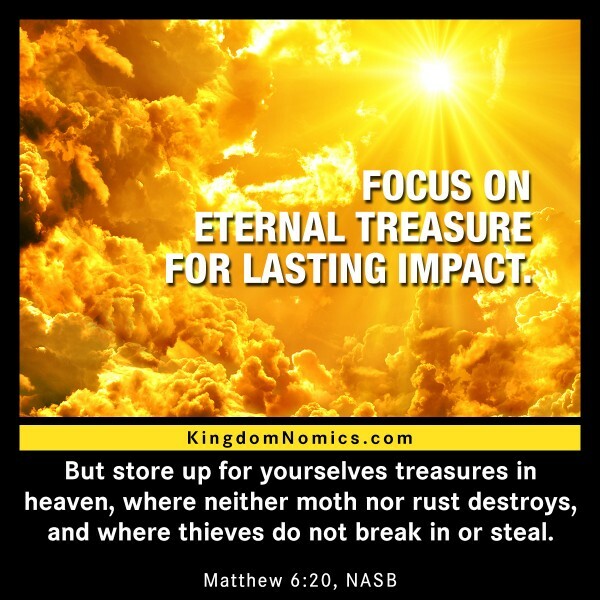 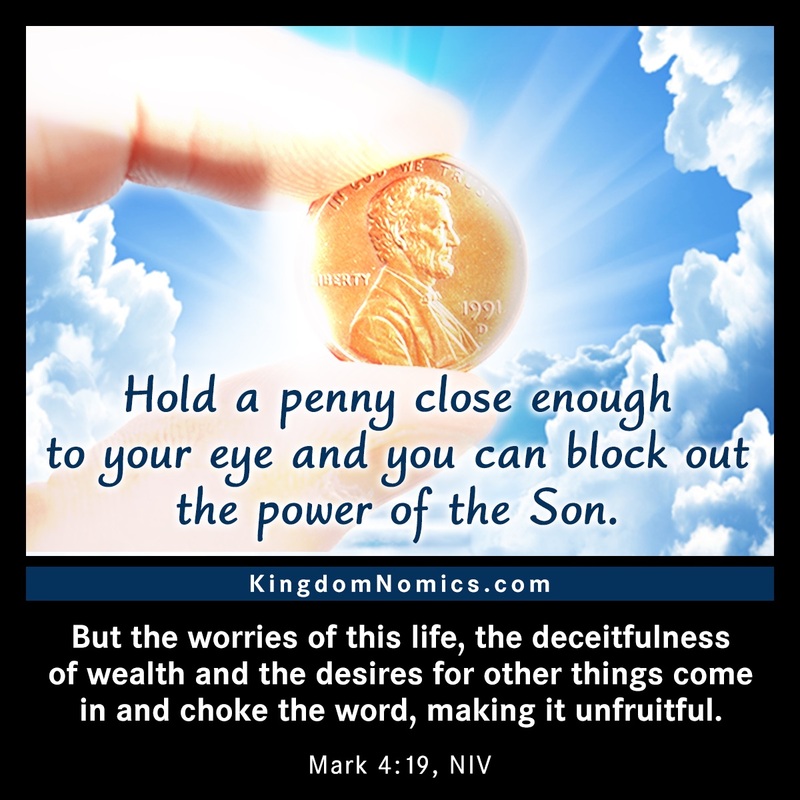 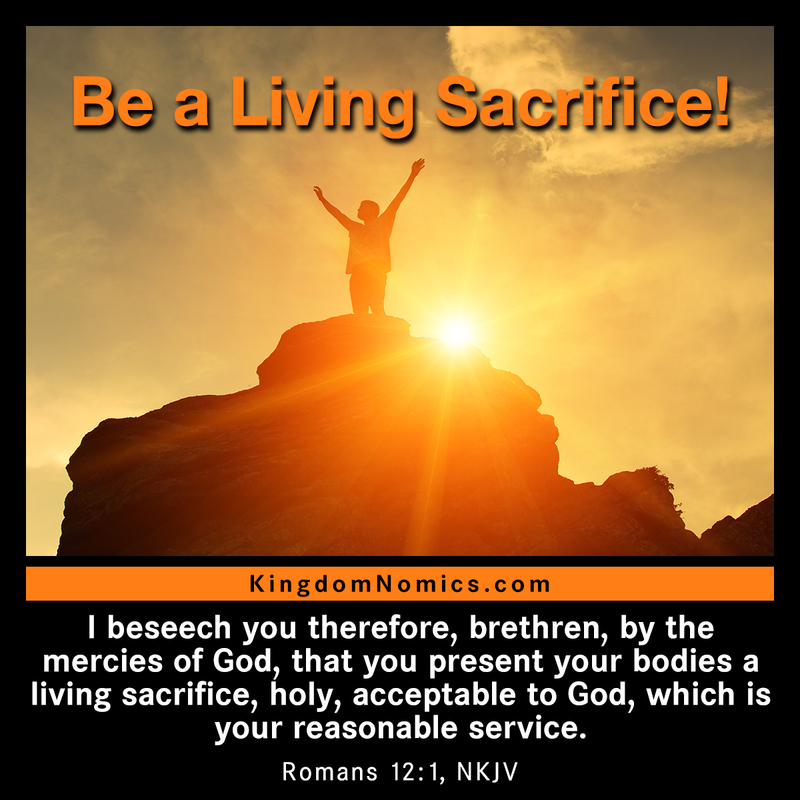 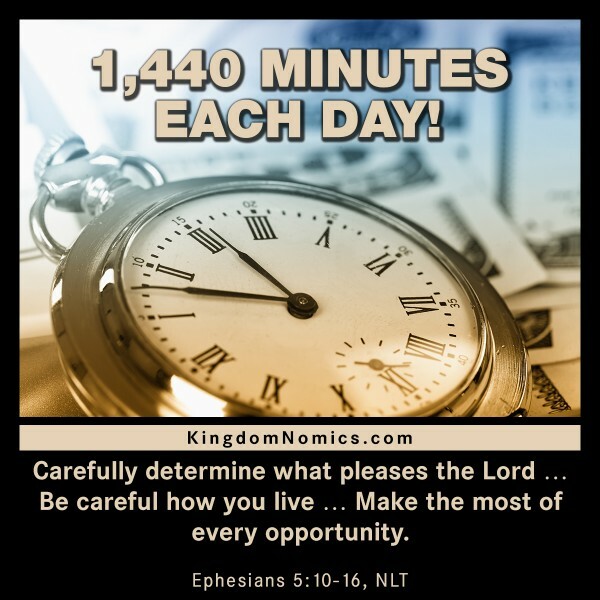 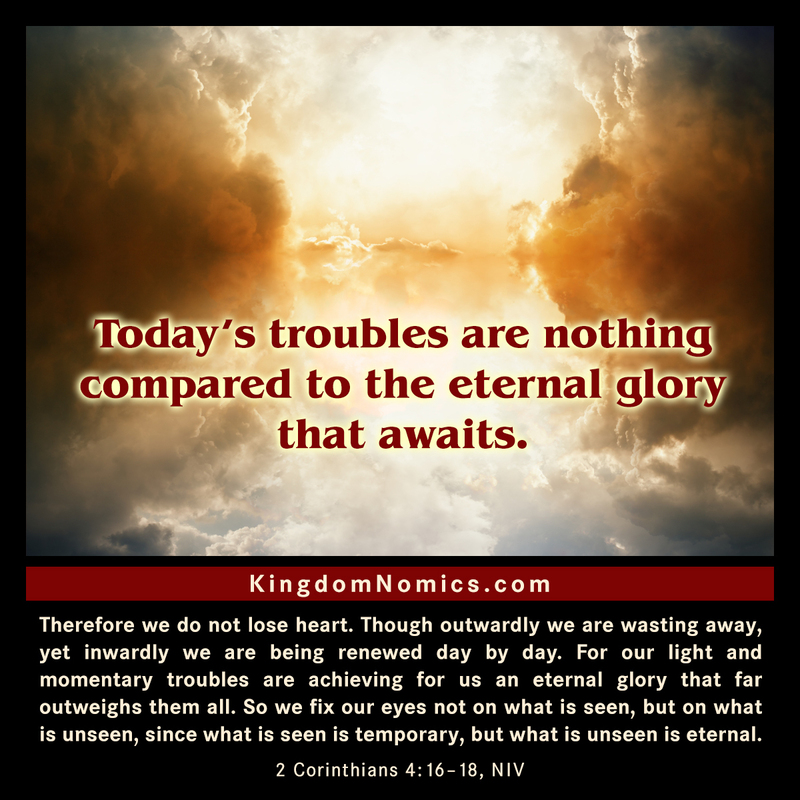 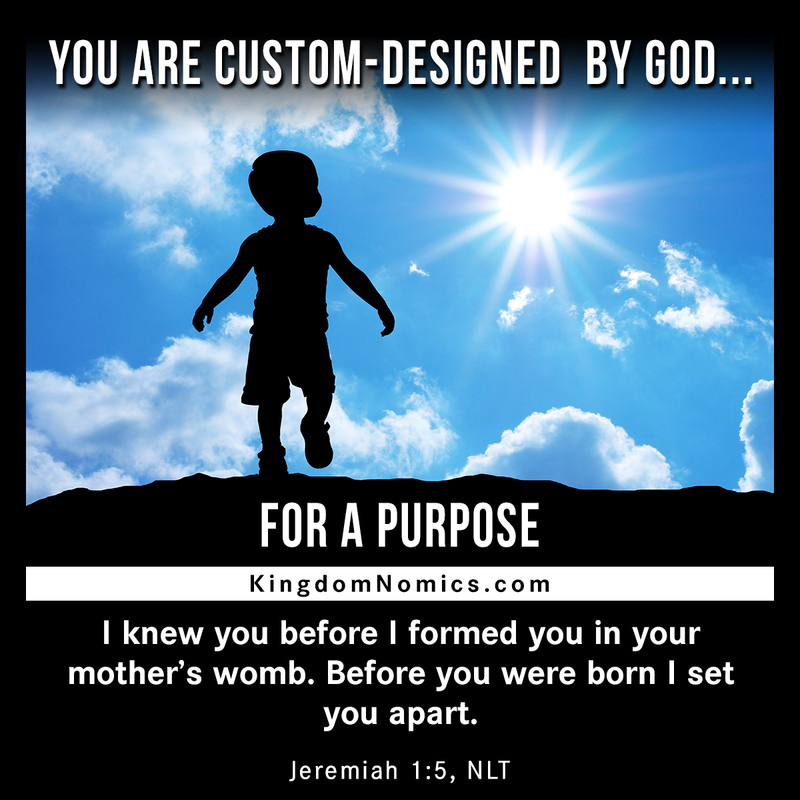 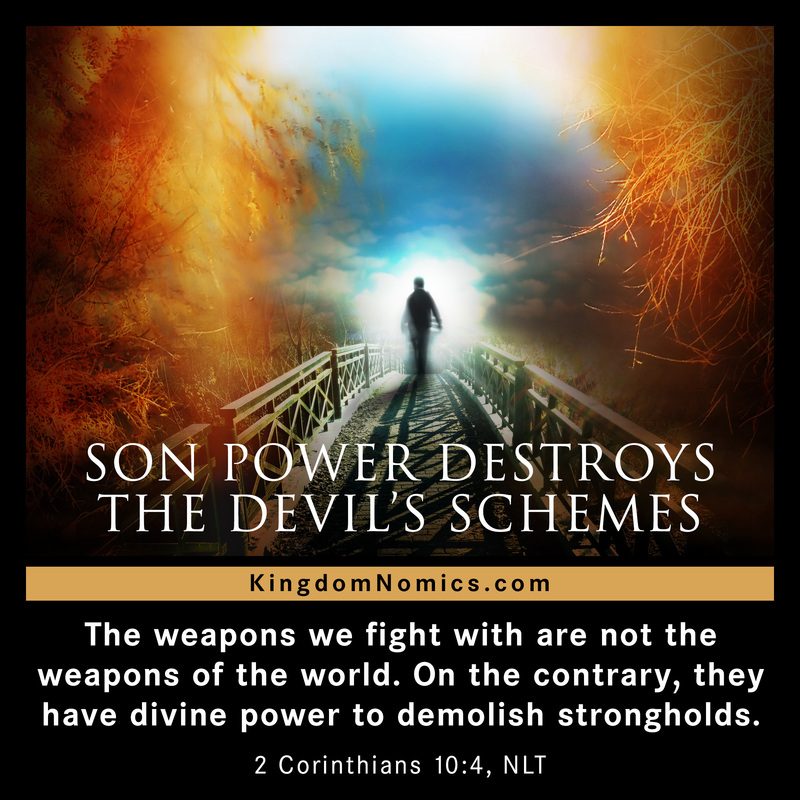 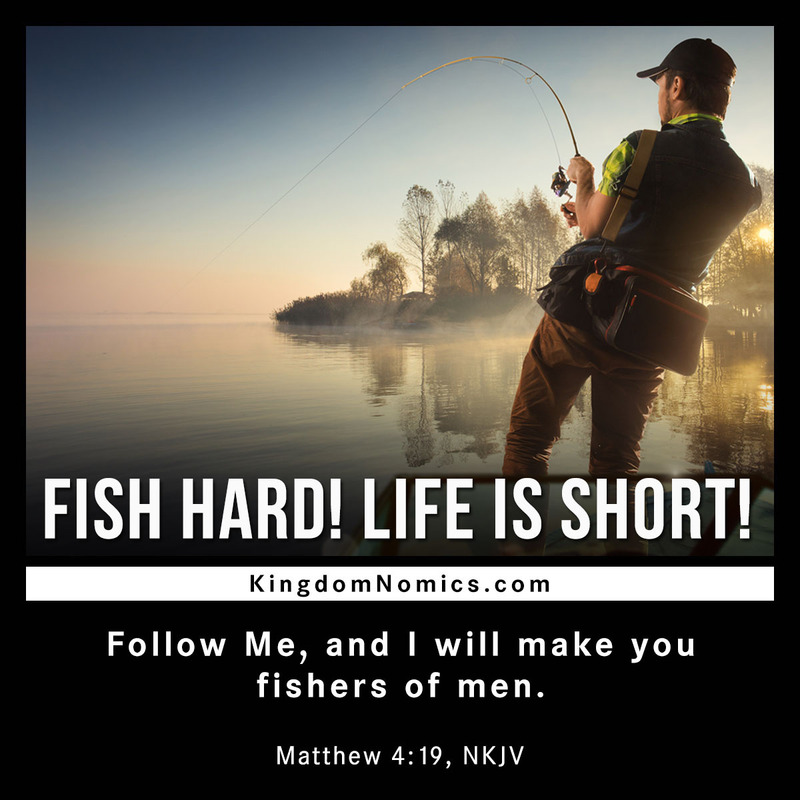 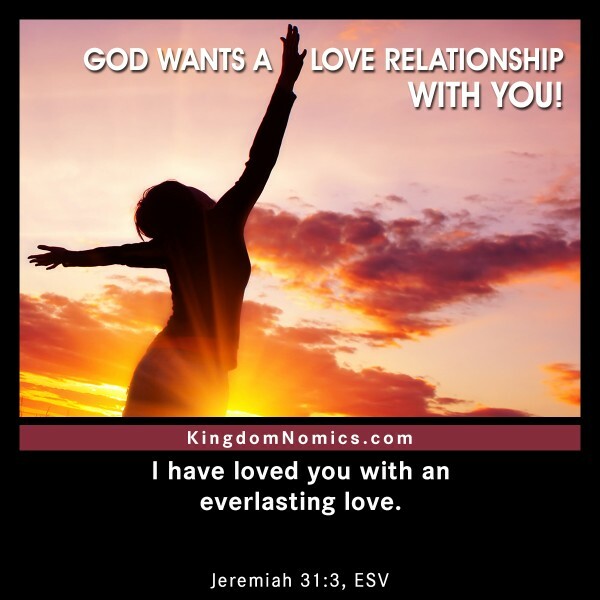 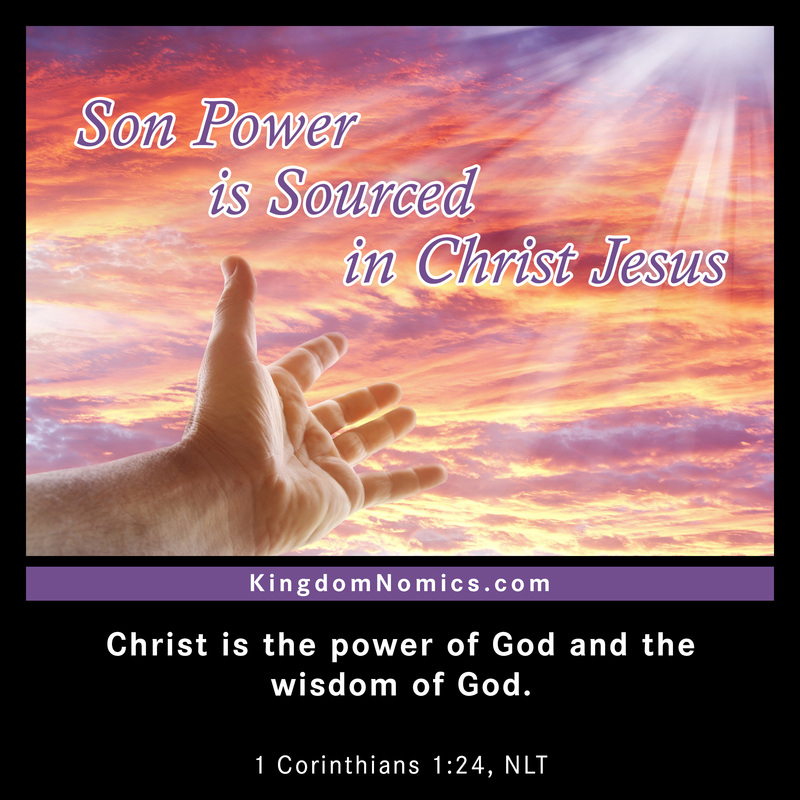 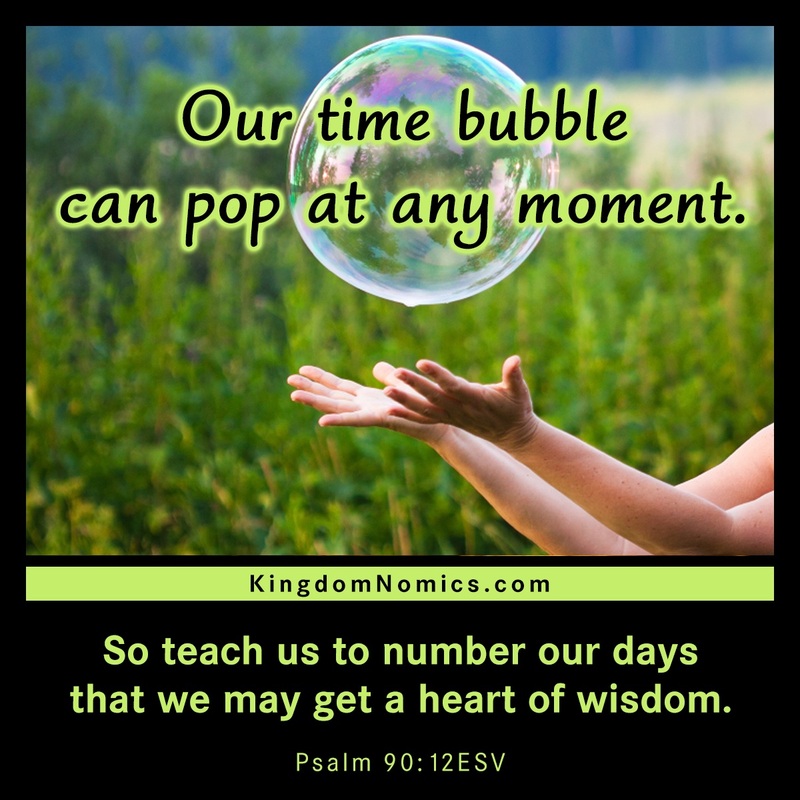 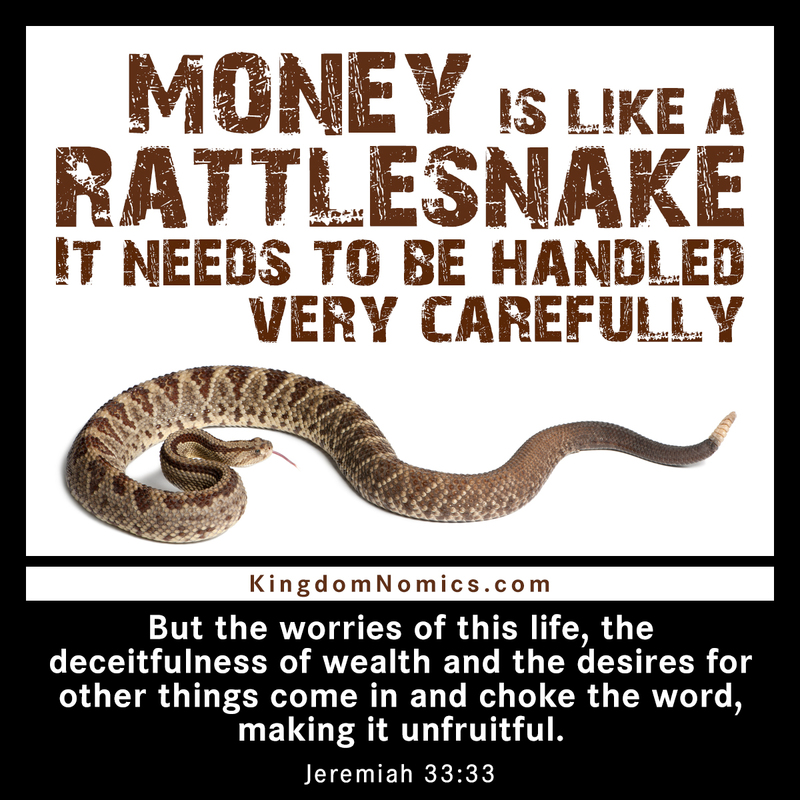 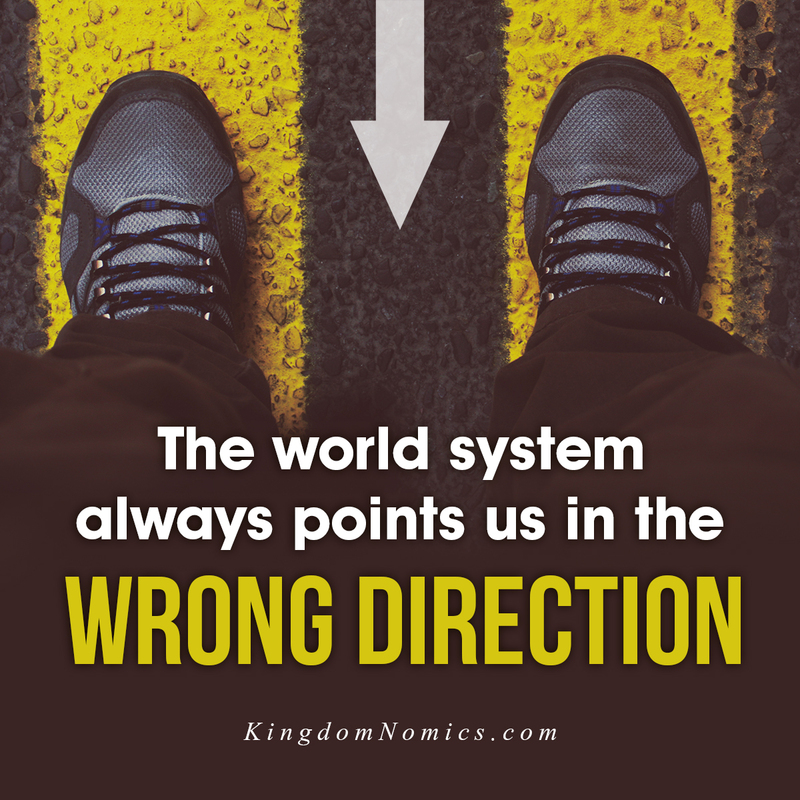 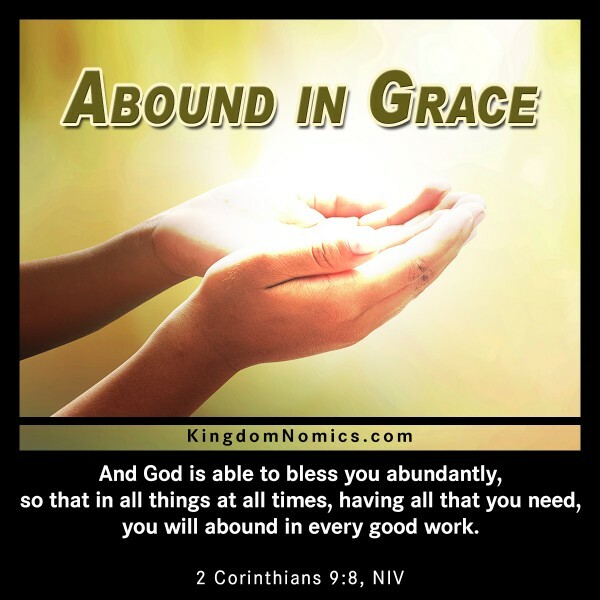 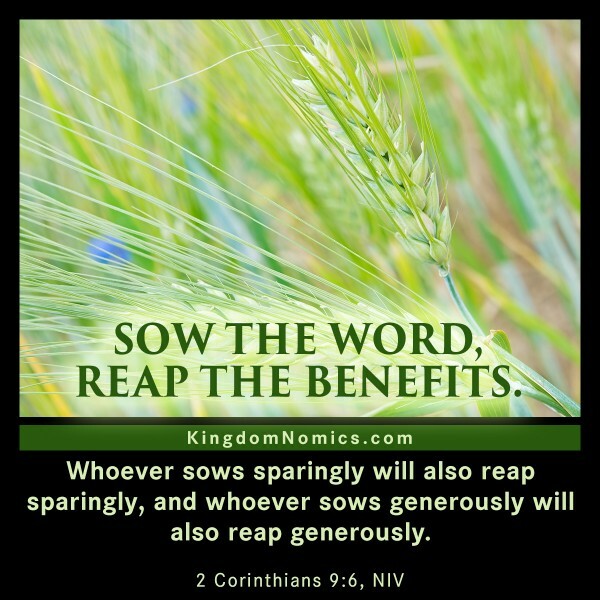 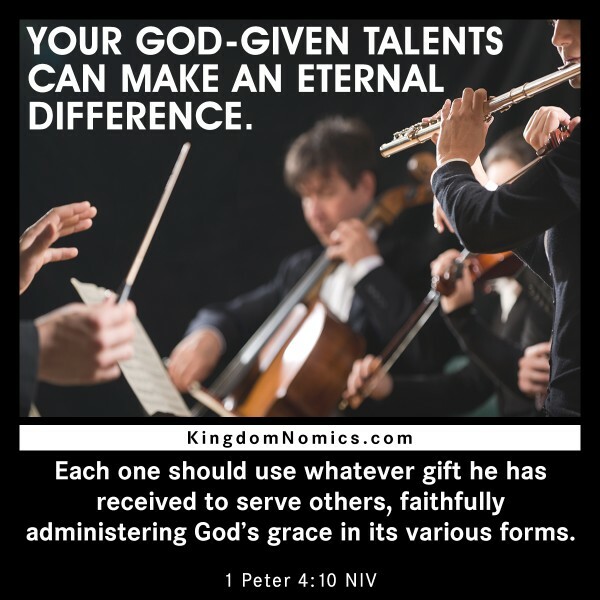 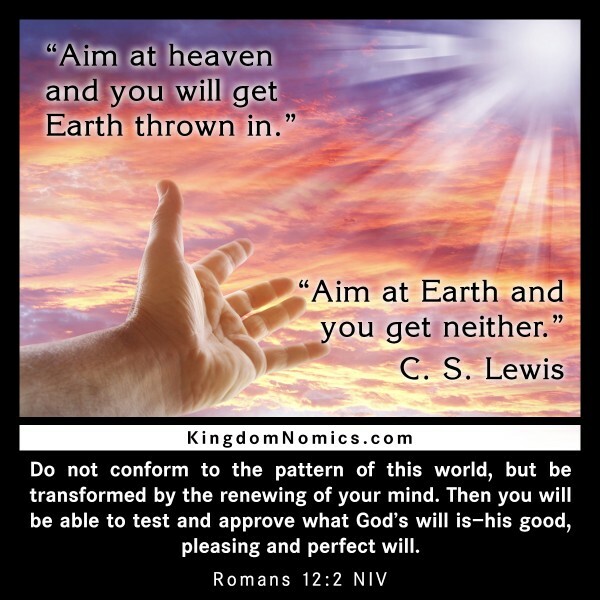 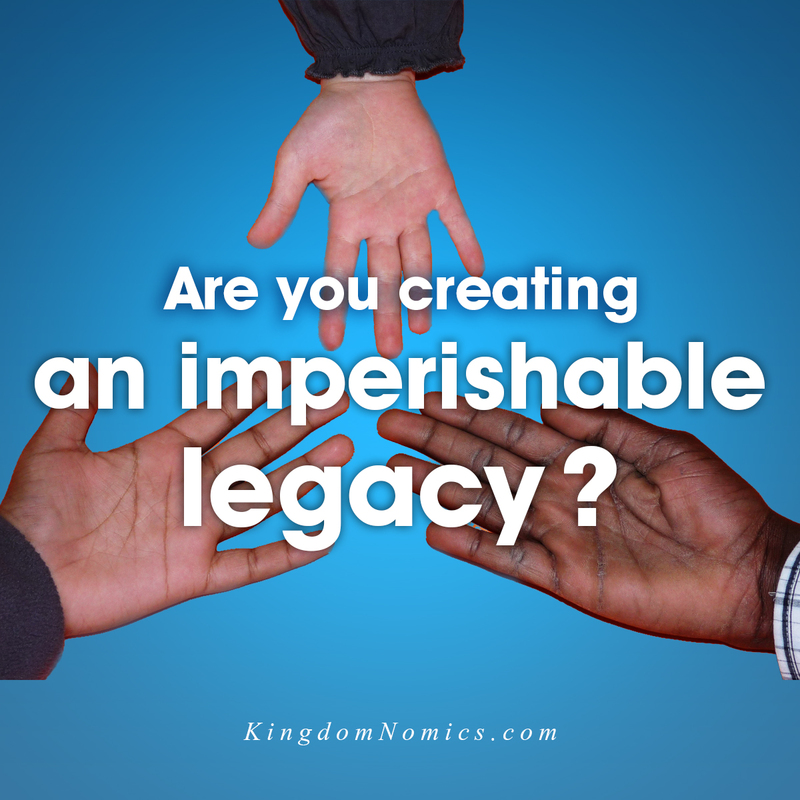 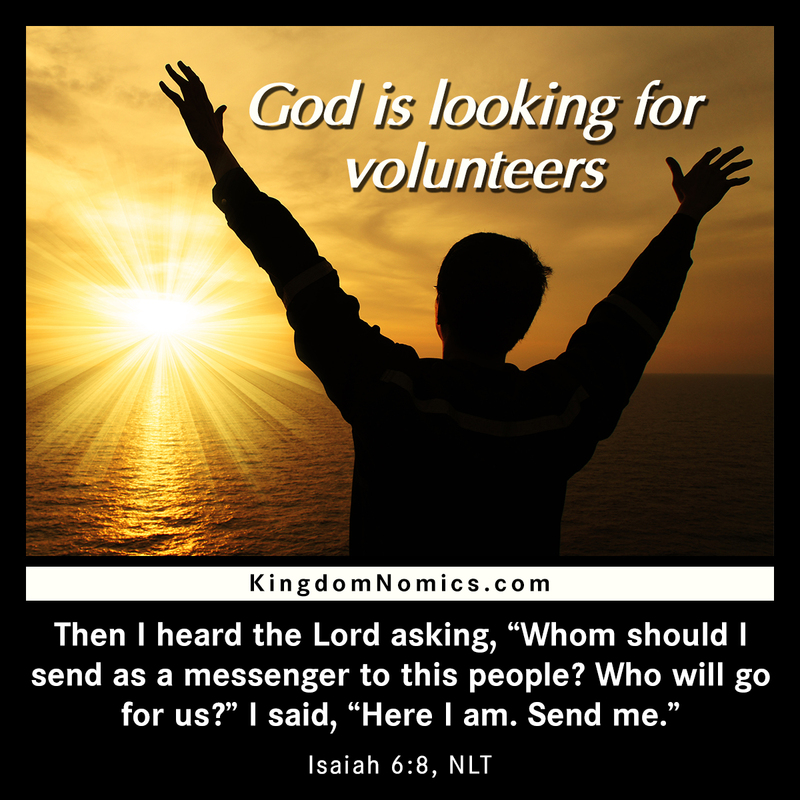 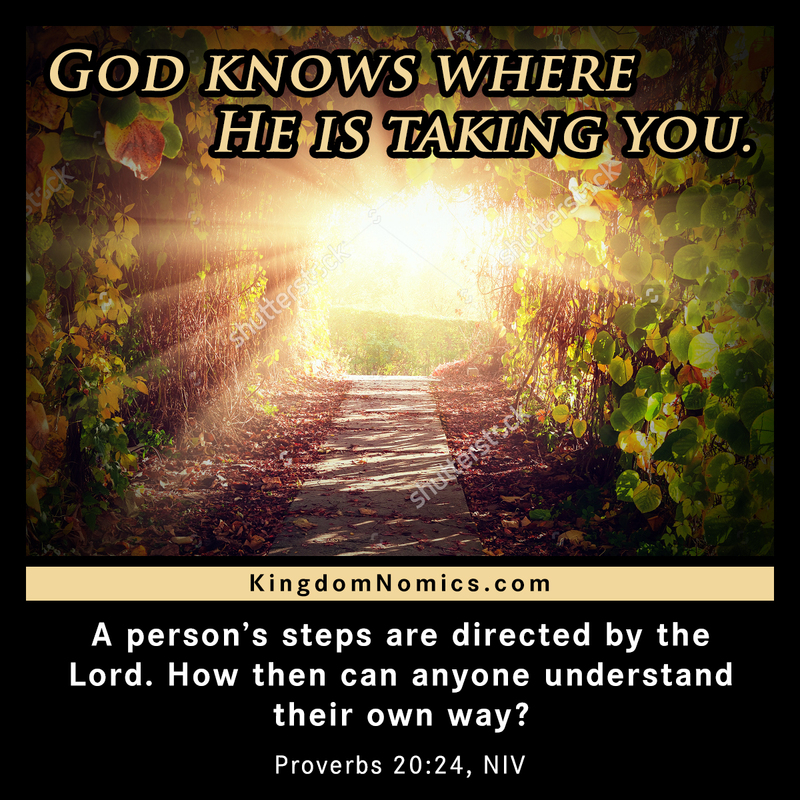 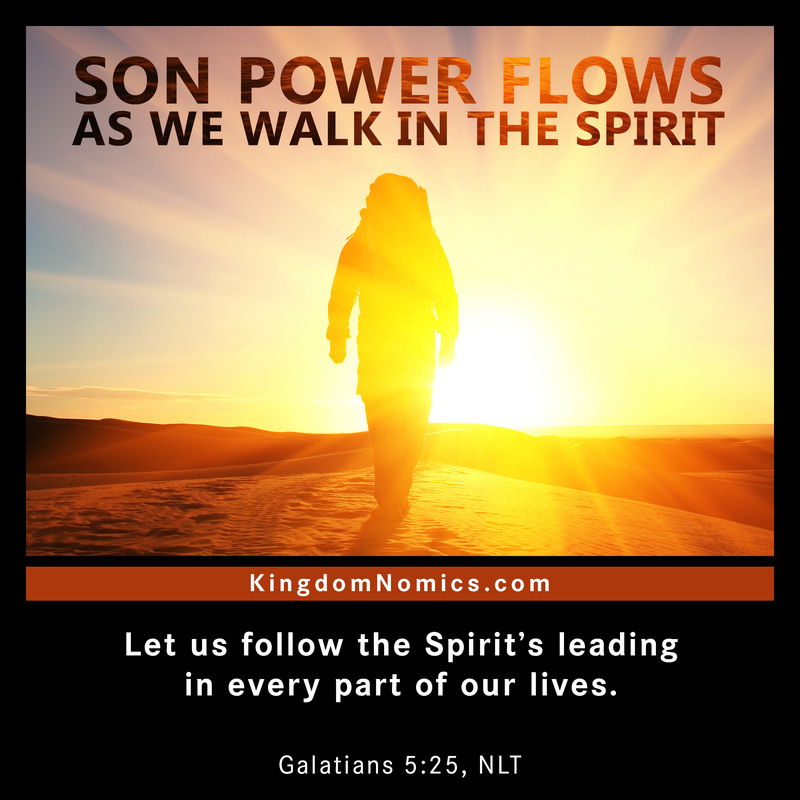 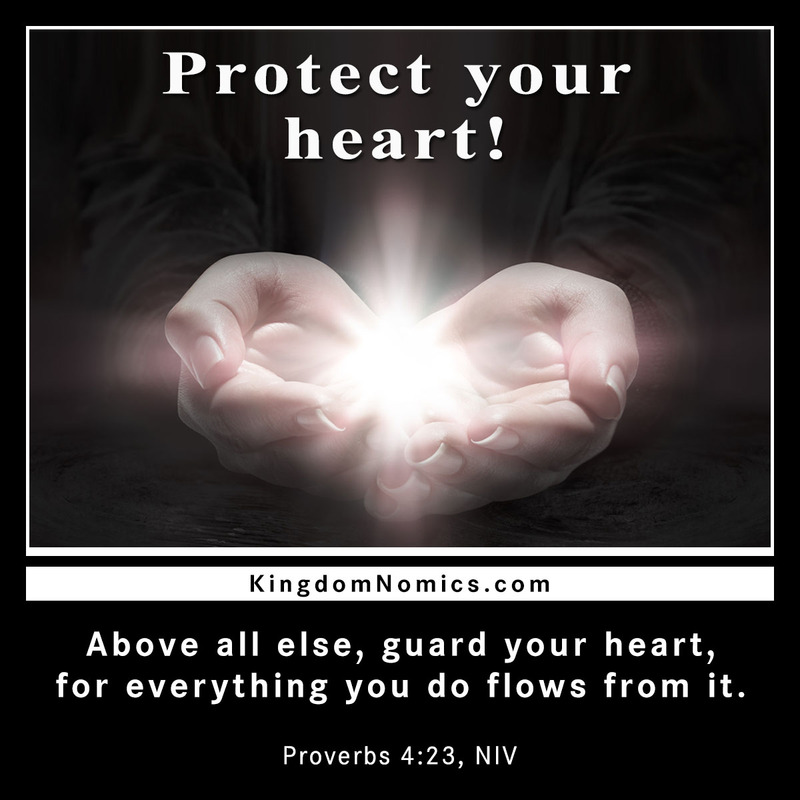 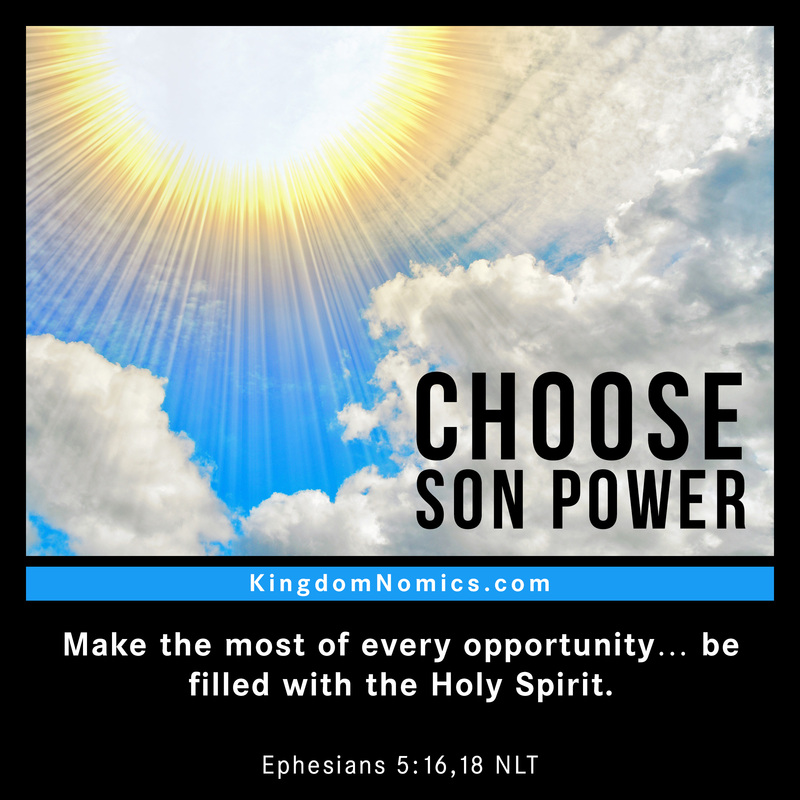 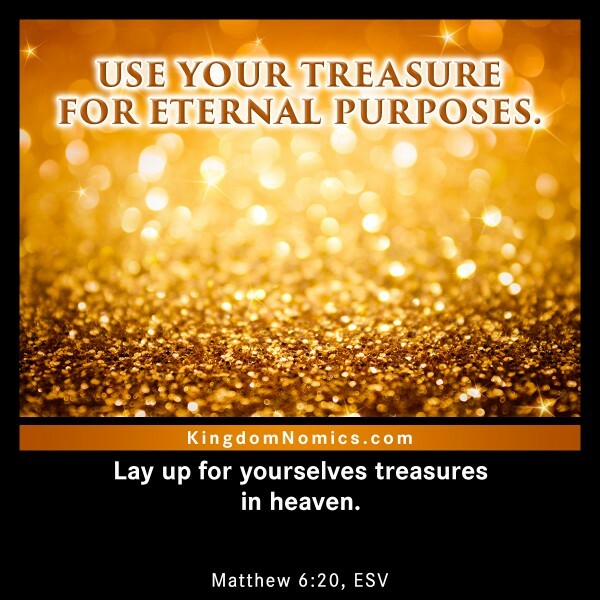 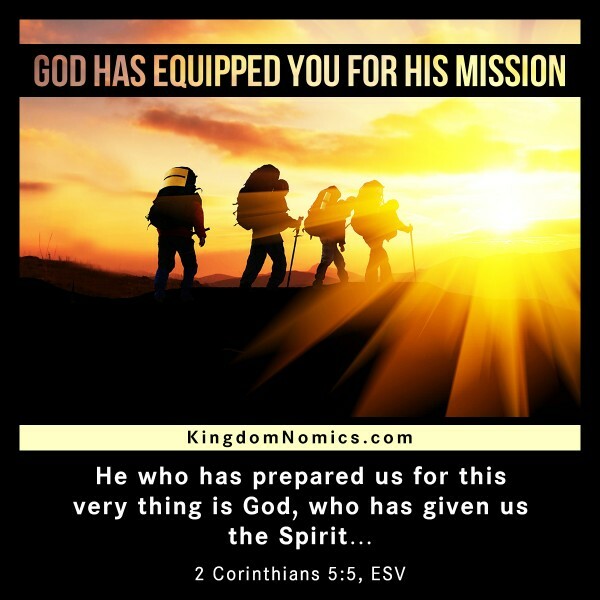 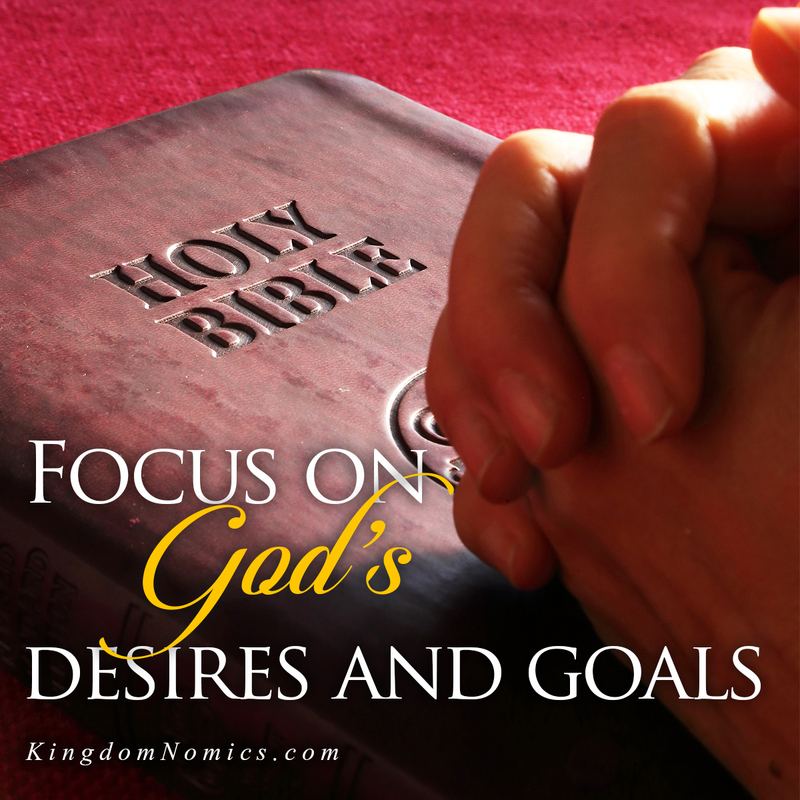 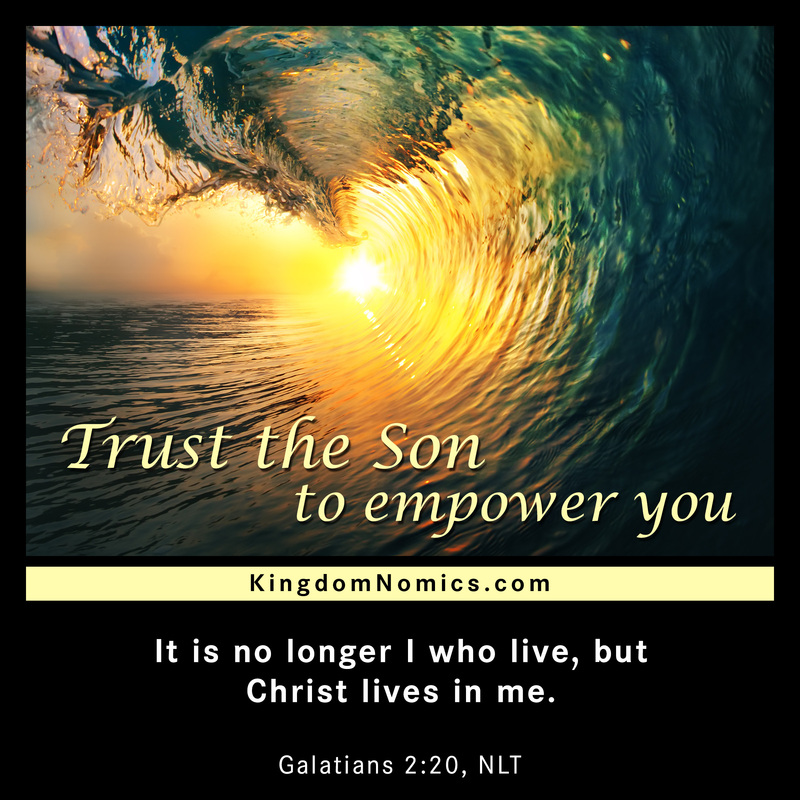 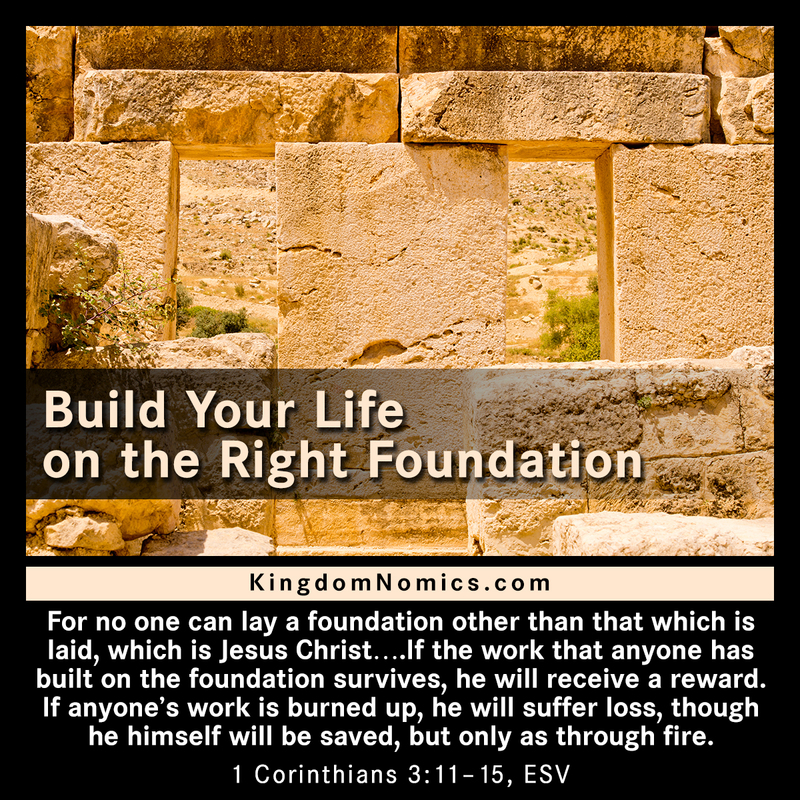 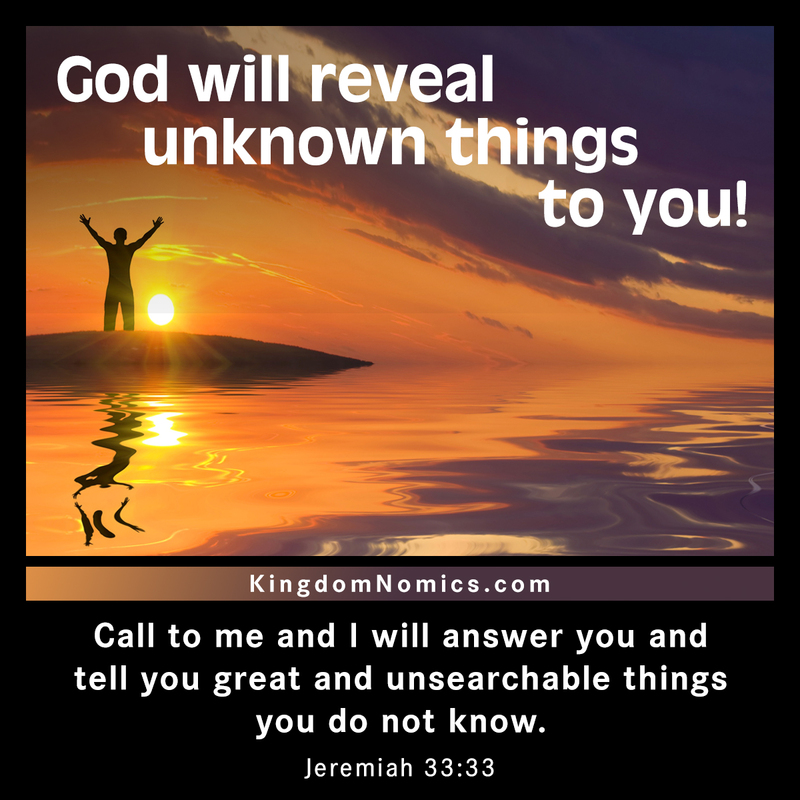 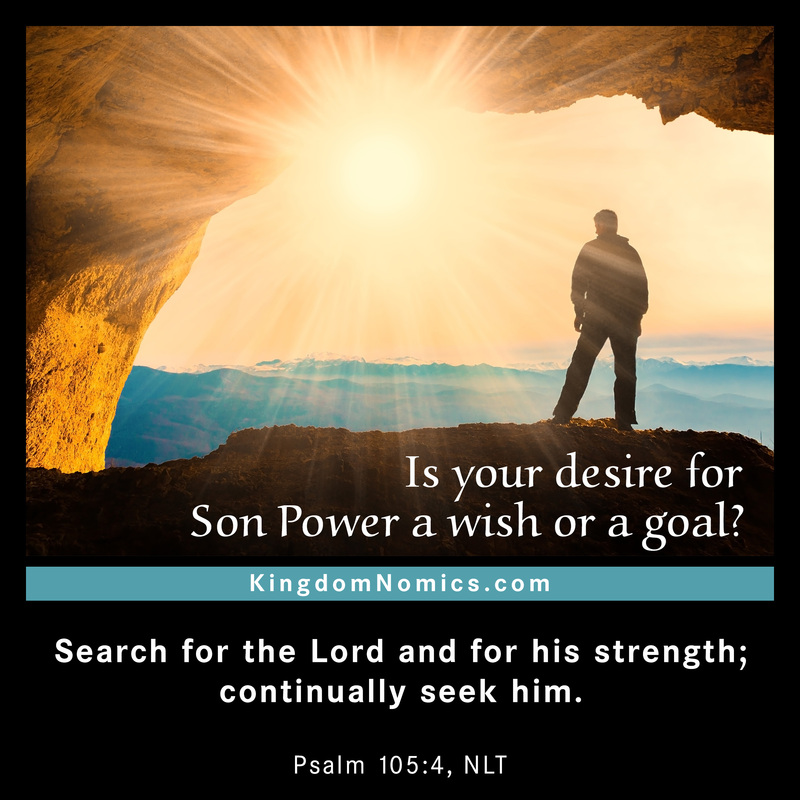 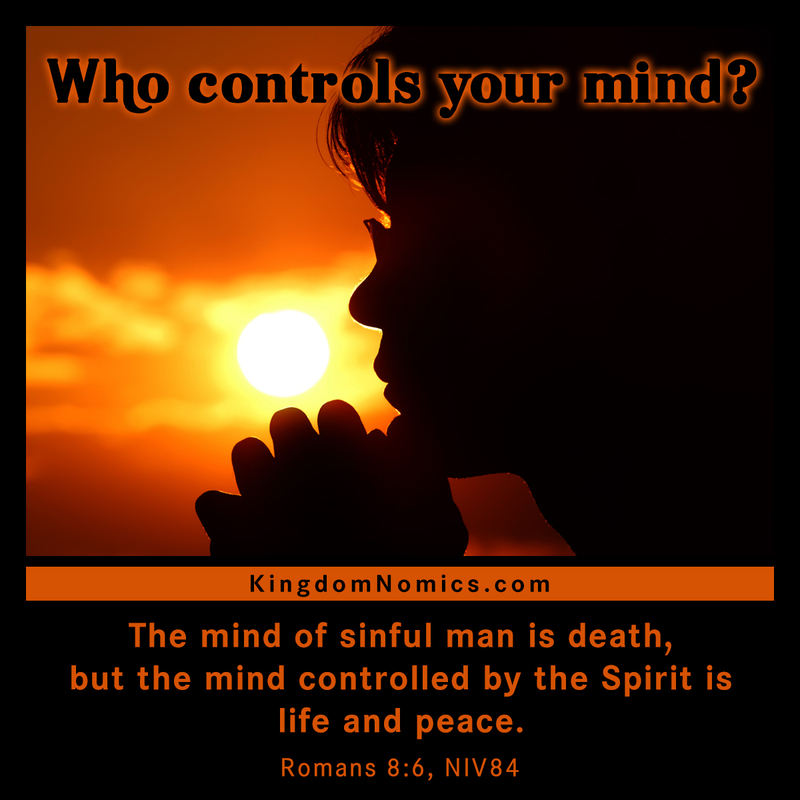 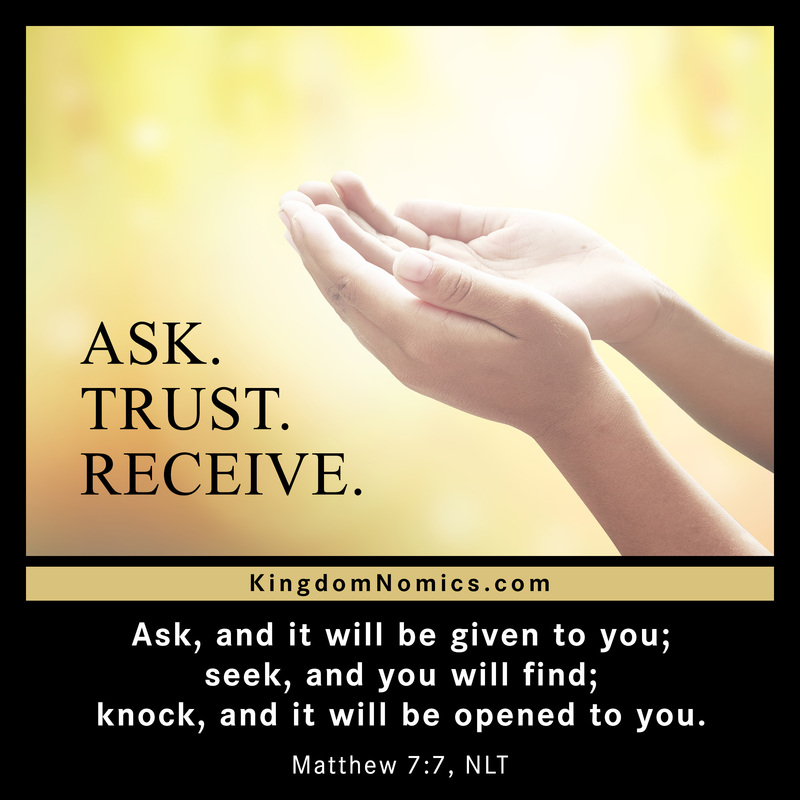 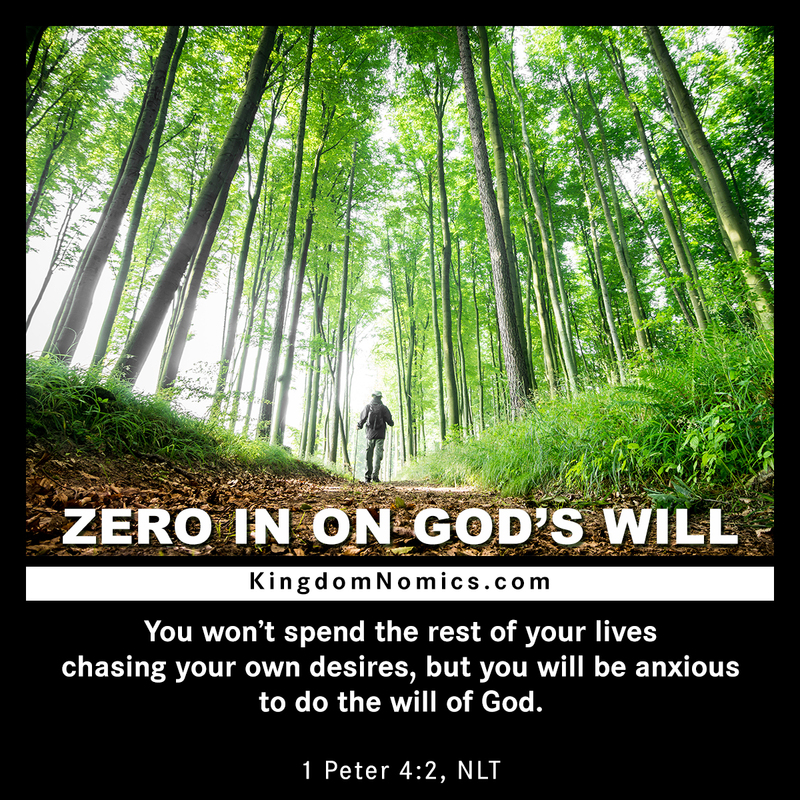 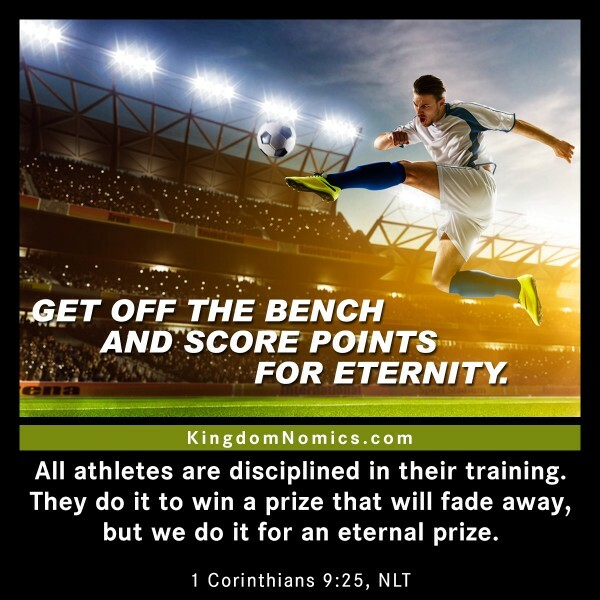 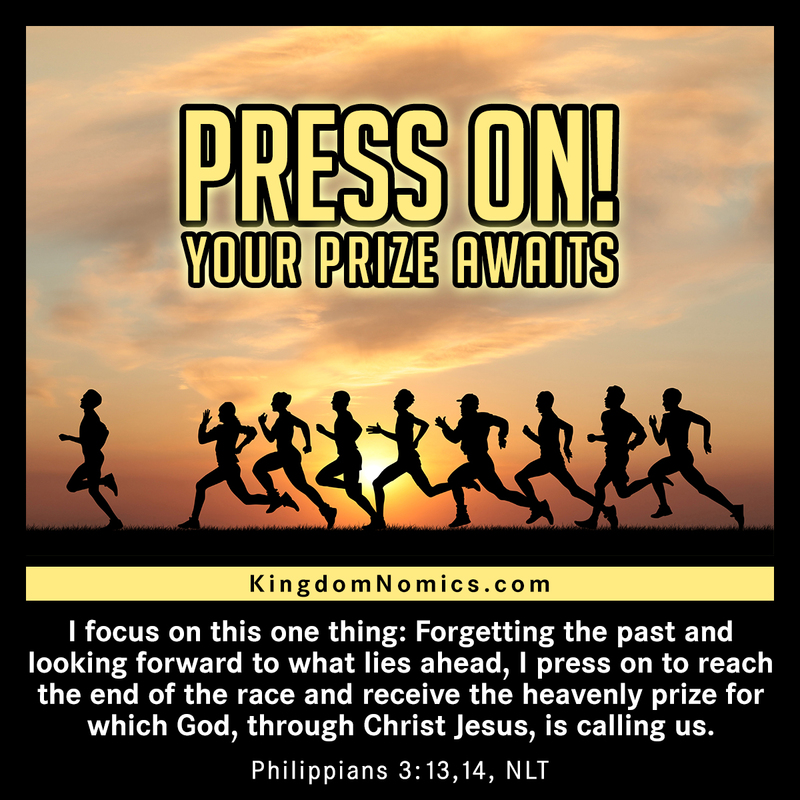 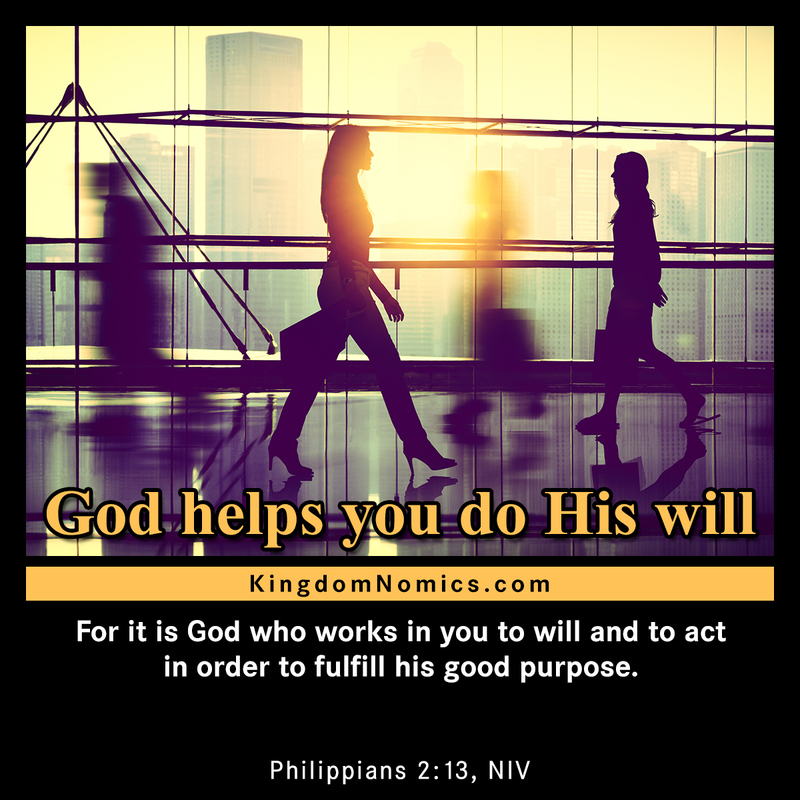 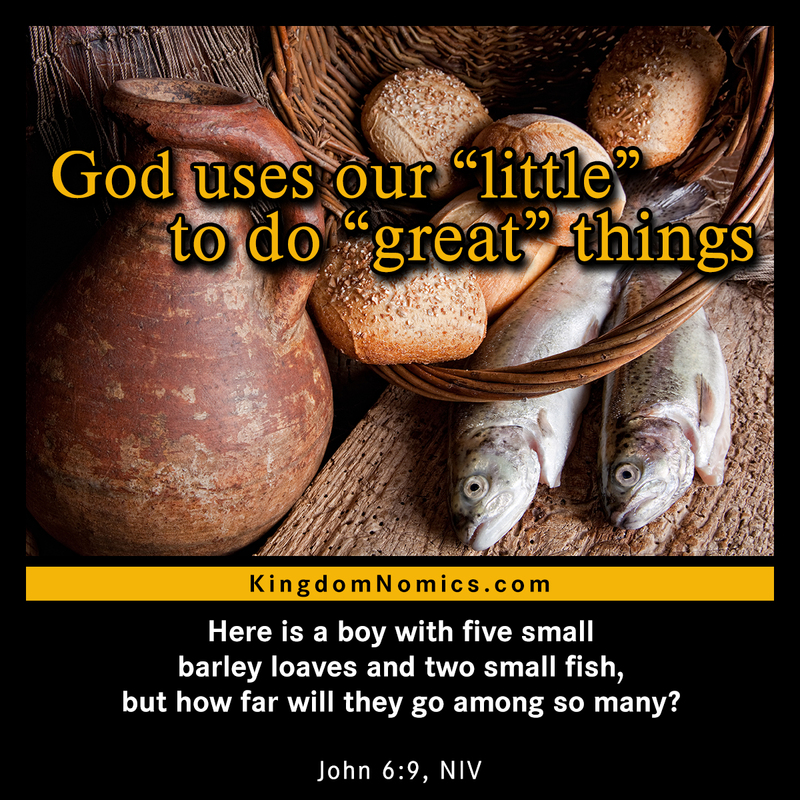 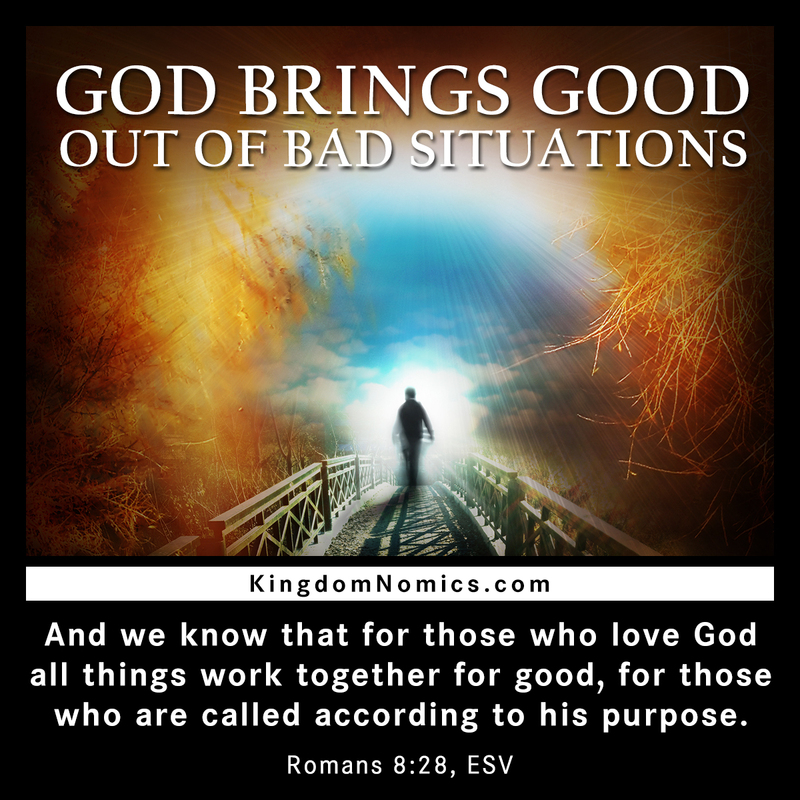 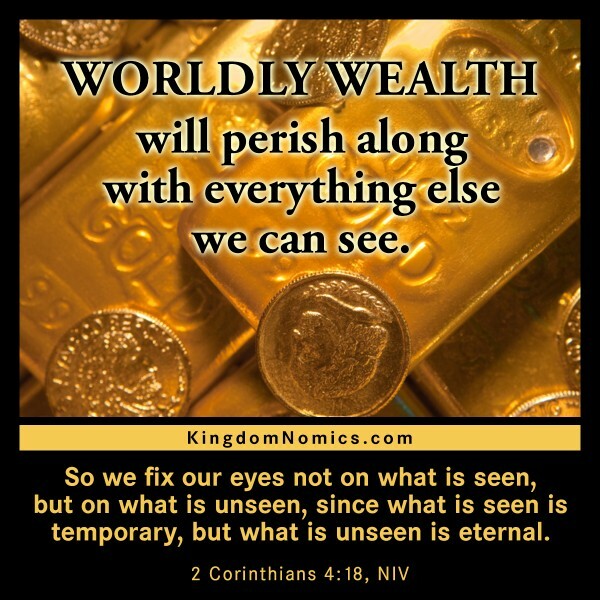 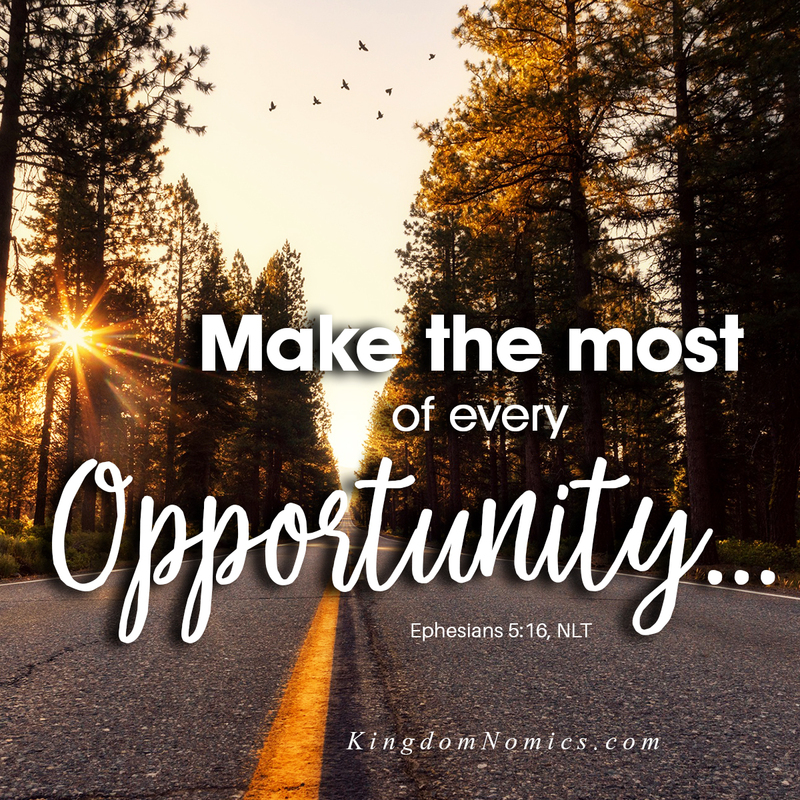 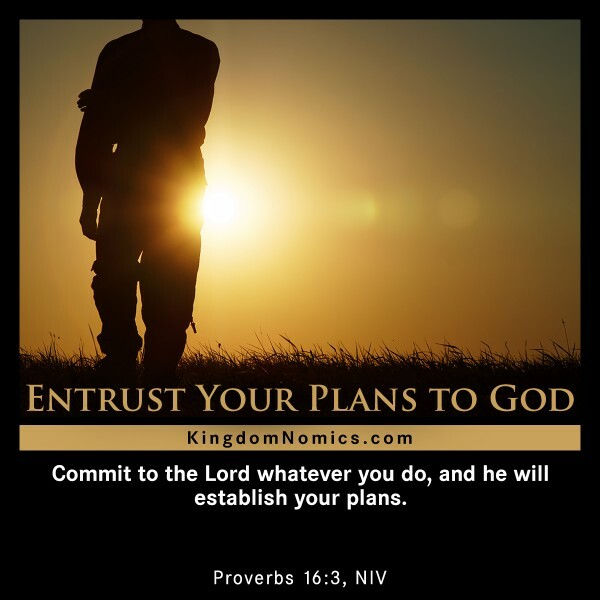 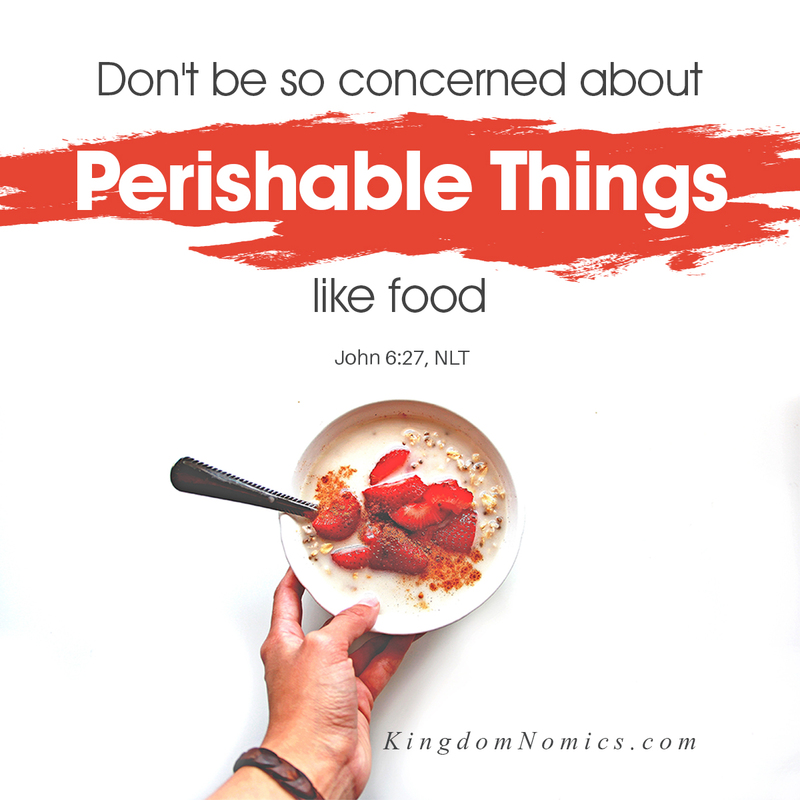 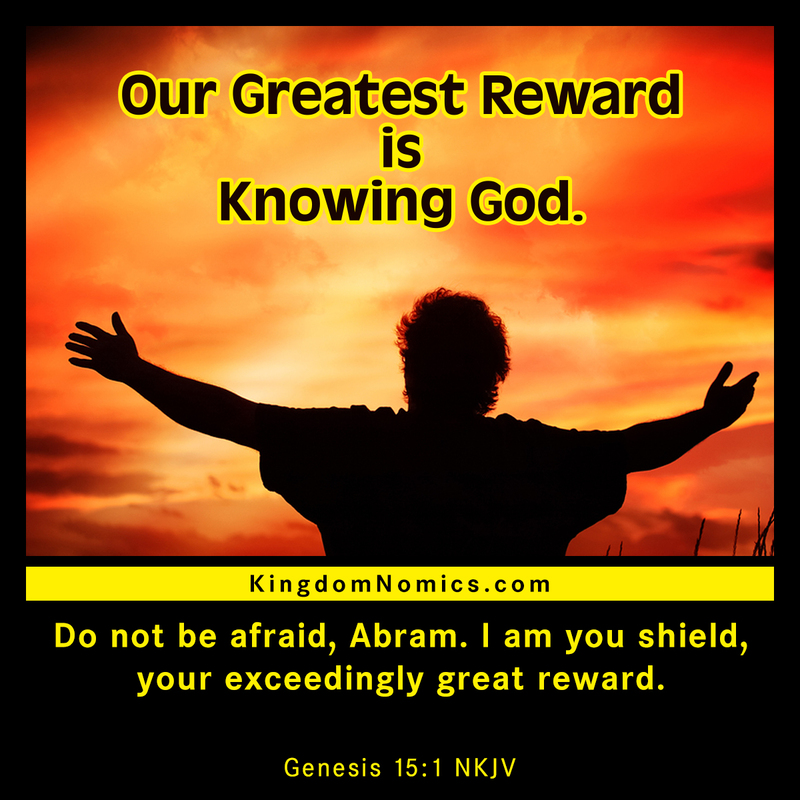 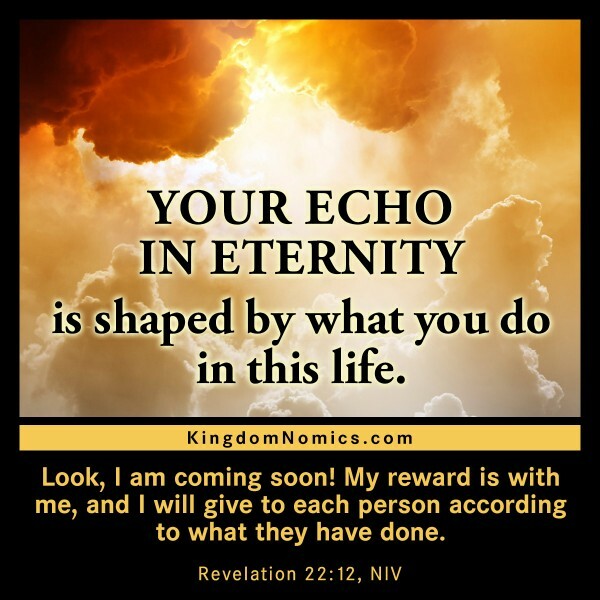 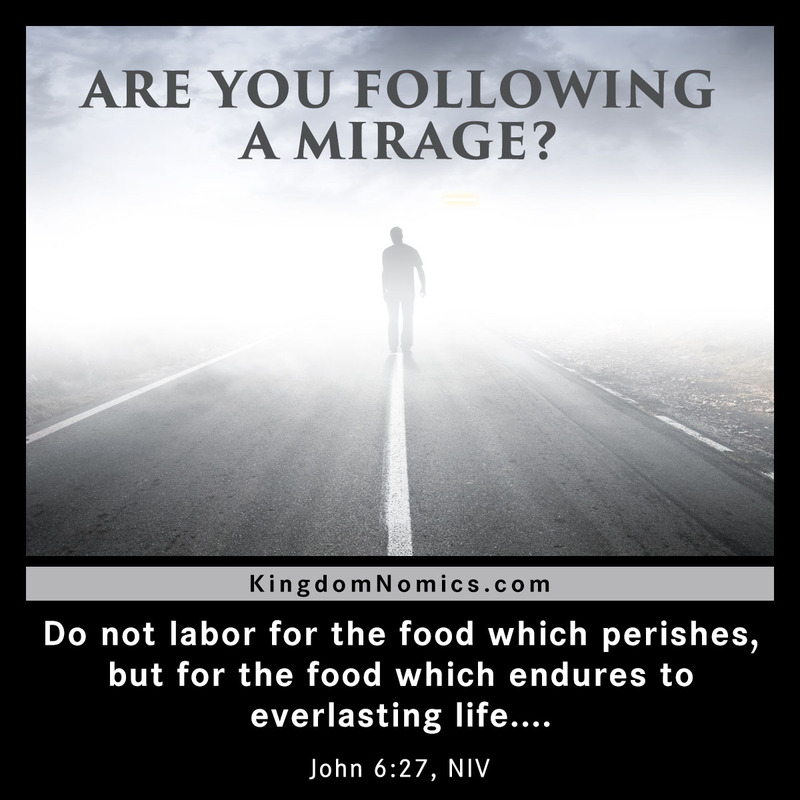 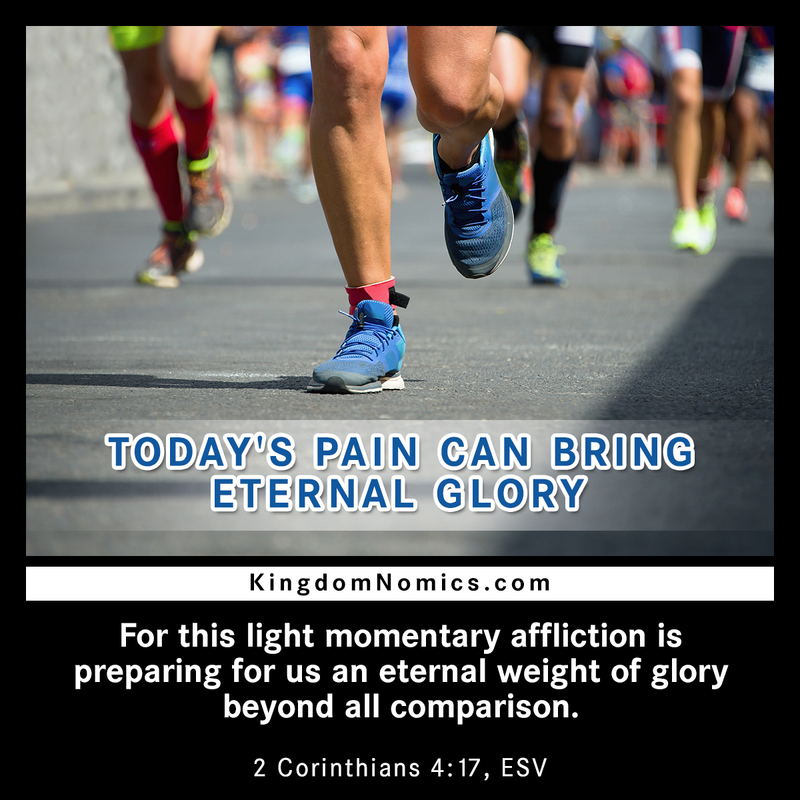 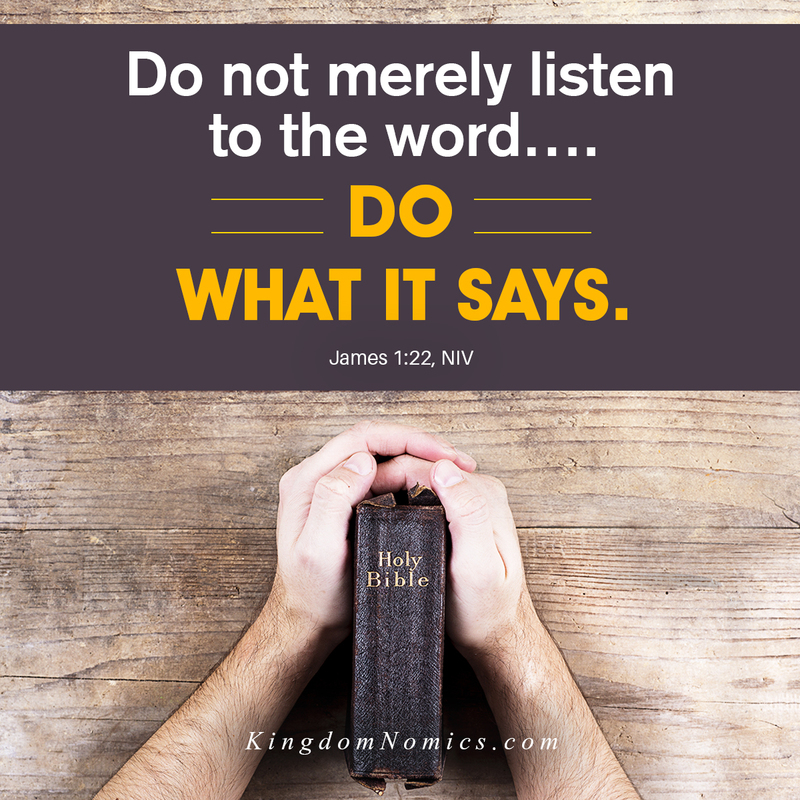 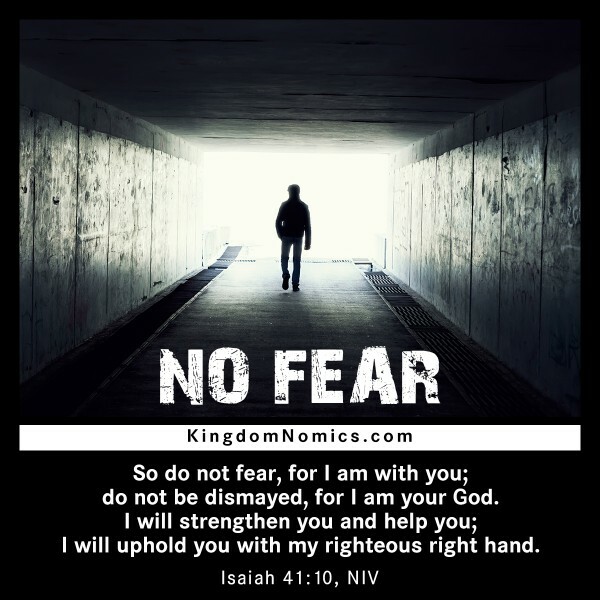 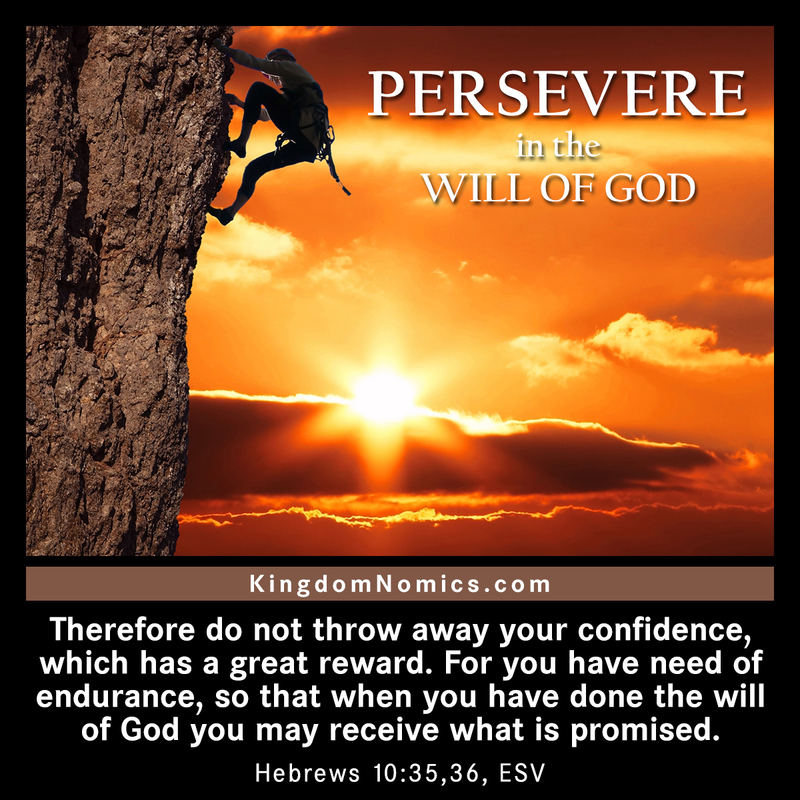 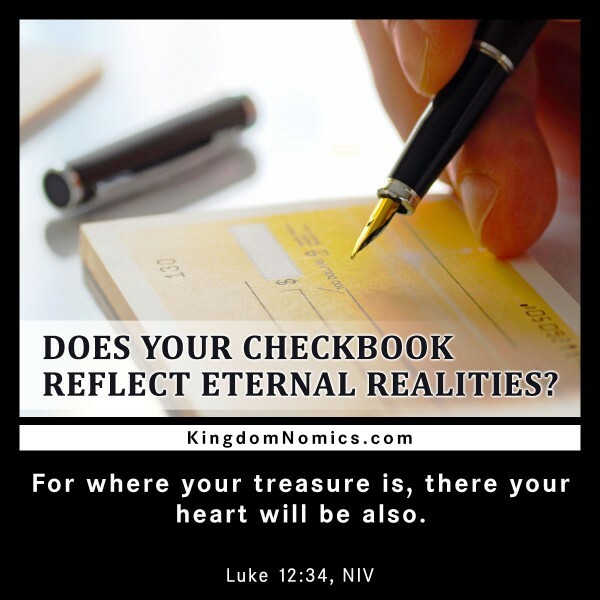 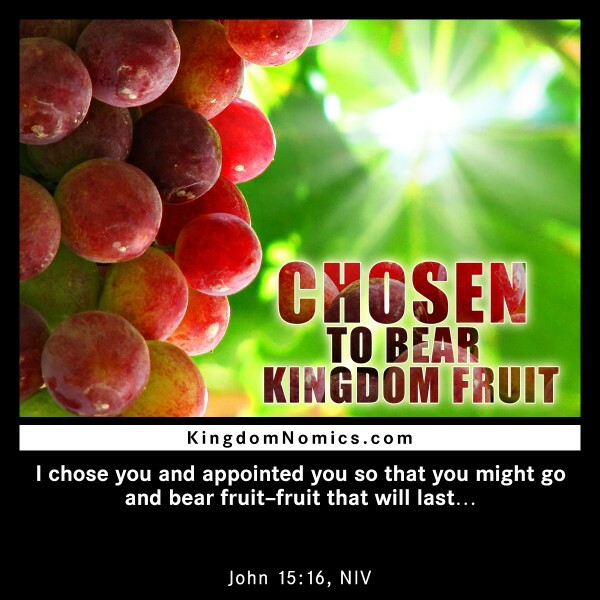 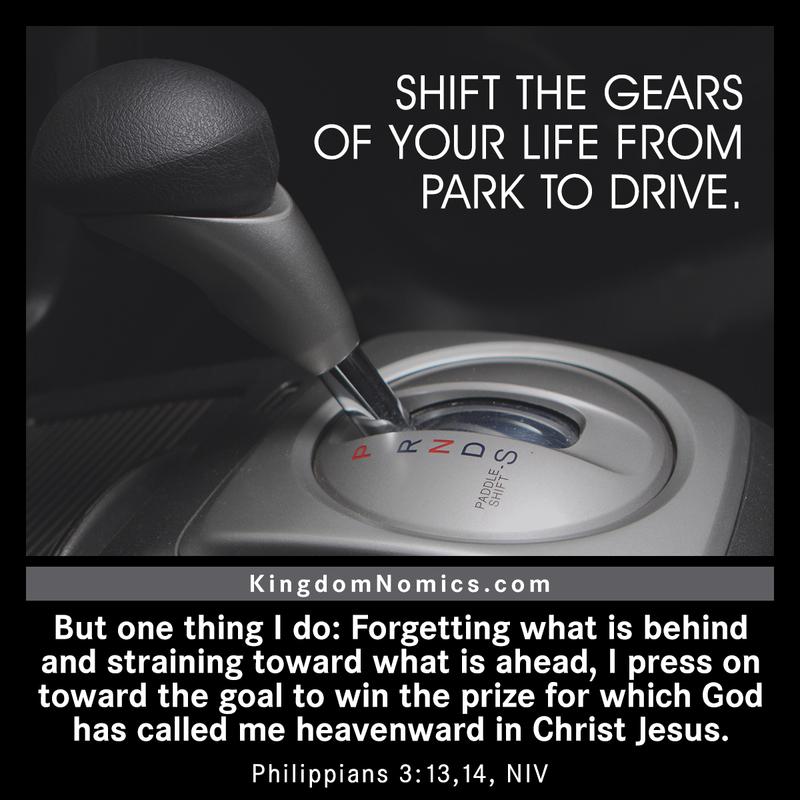 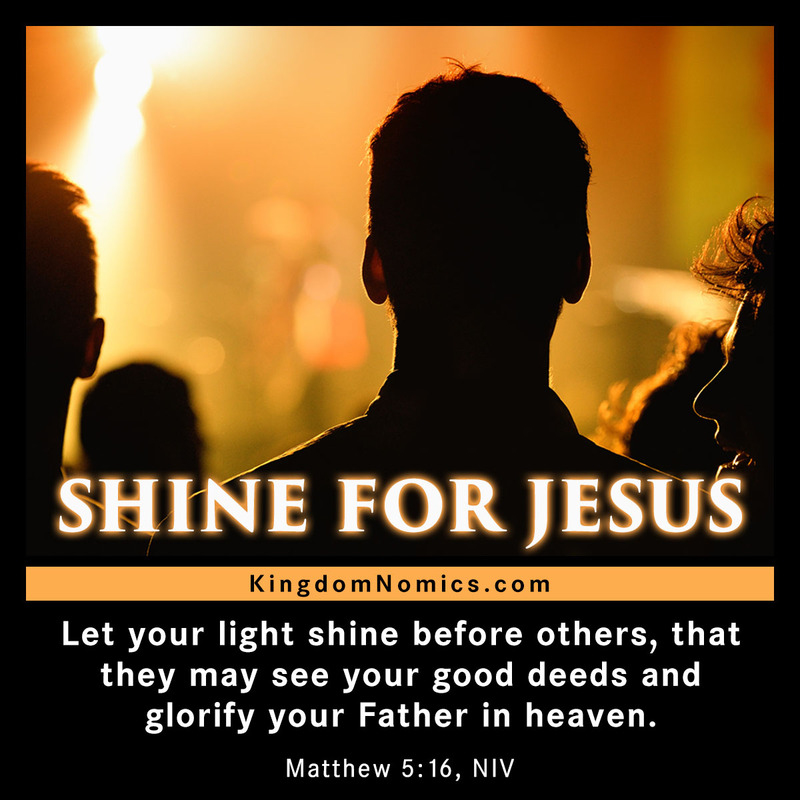 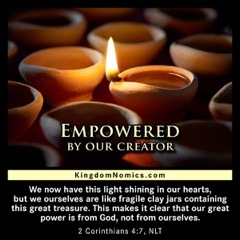 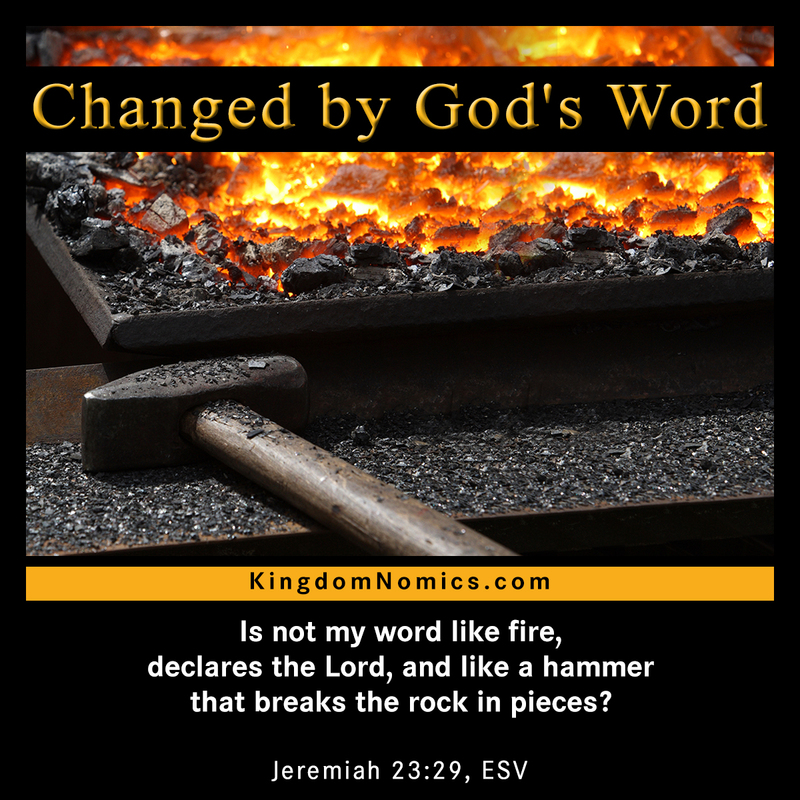 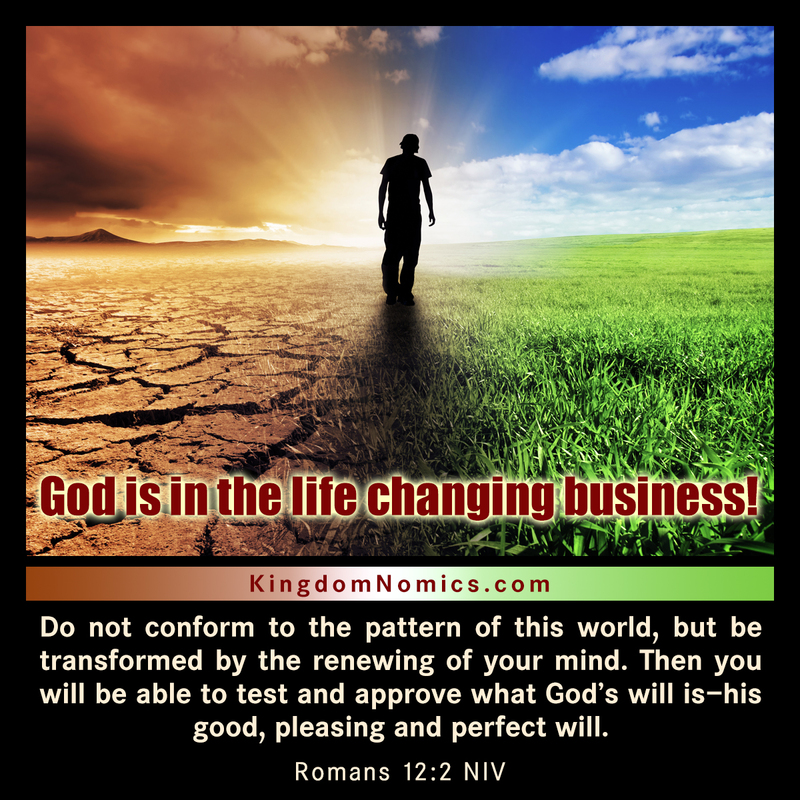 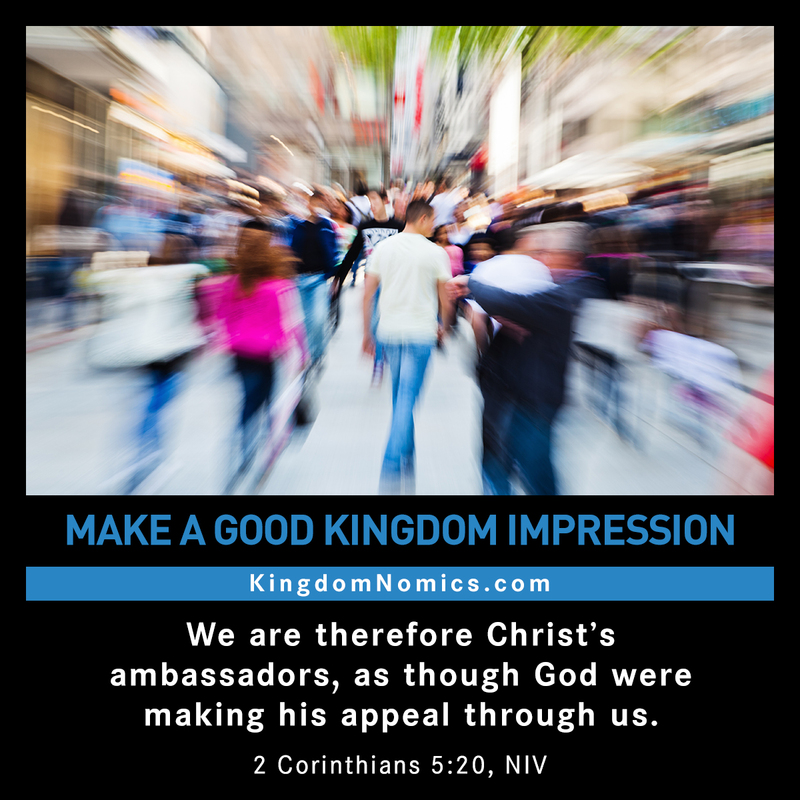 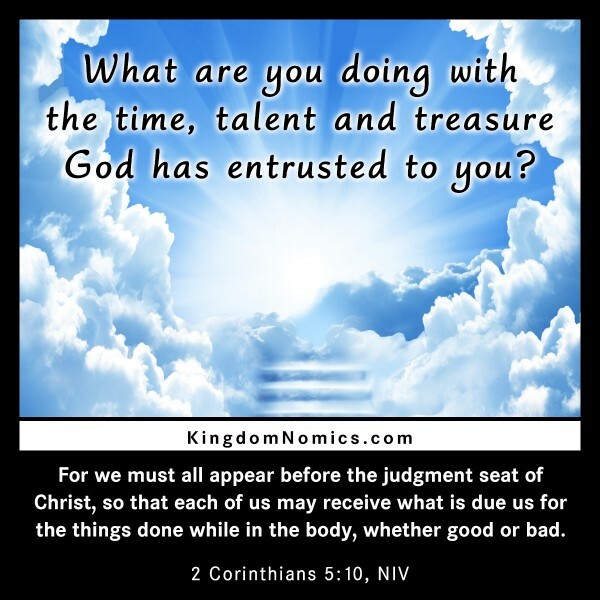 Download a free Study Guide for the KingdomNomics book that can be used for individual or group Bible study.